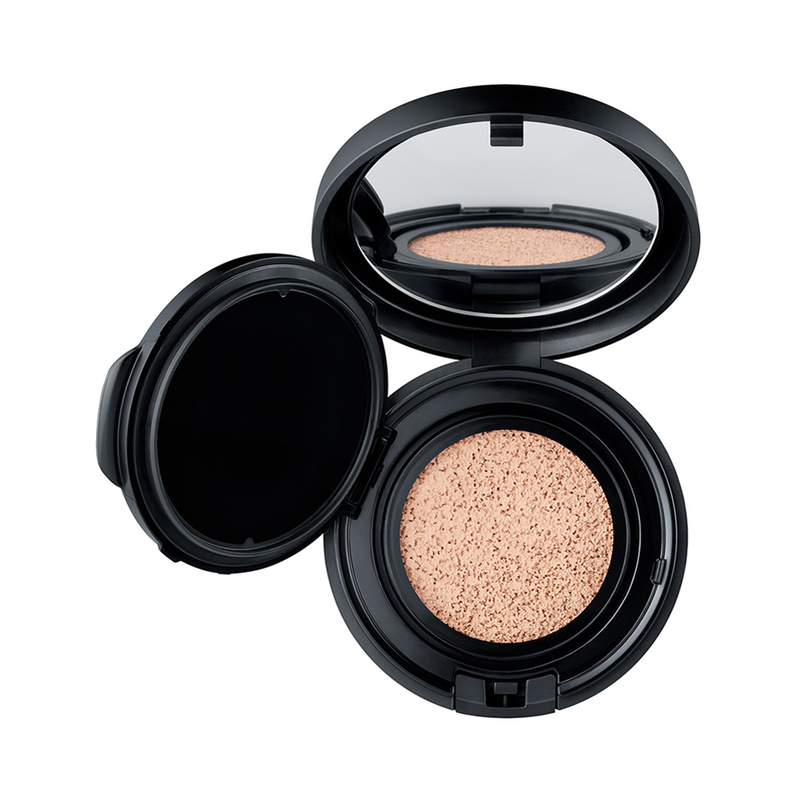 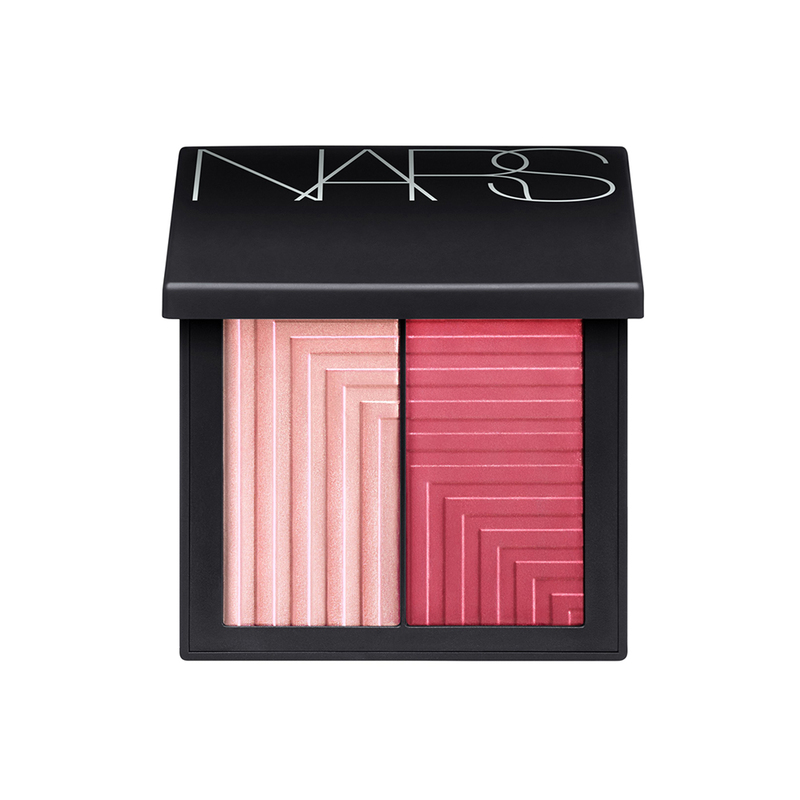 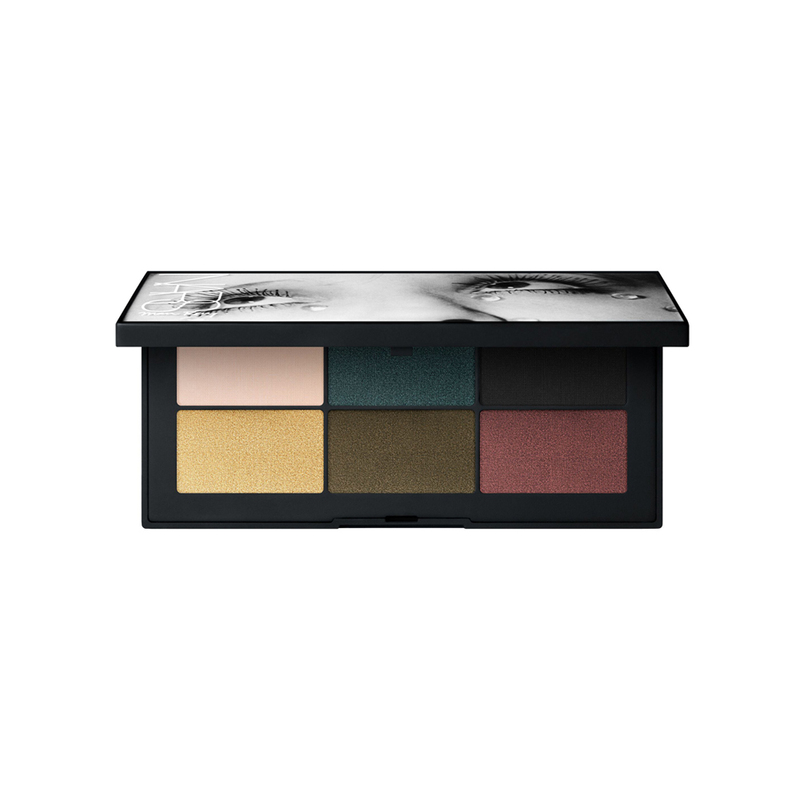 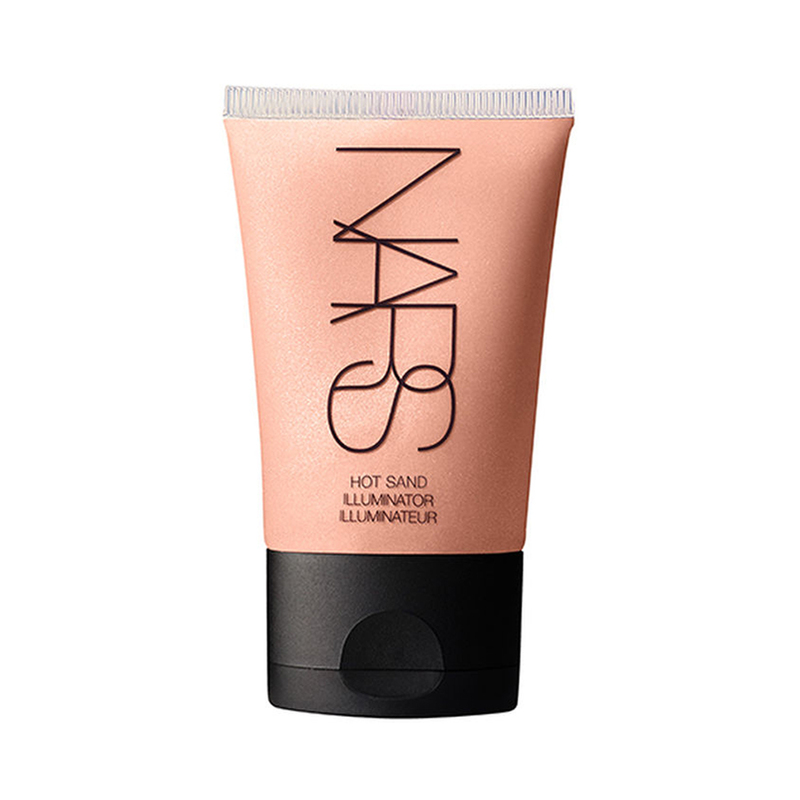 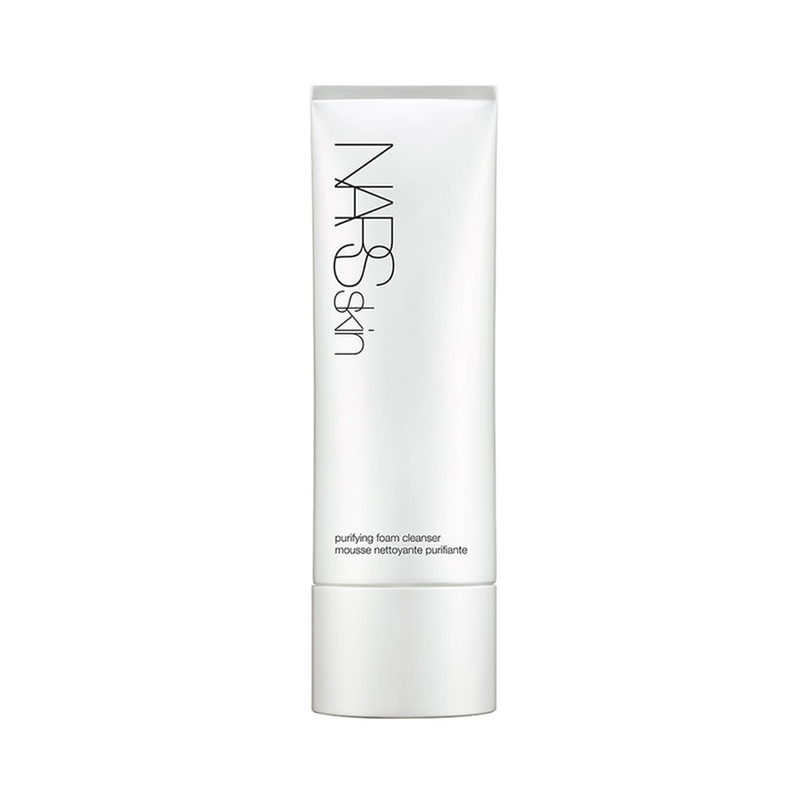 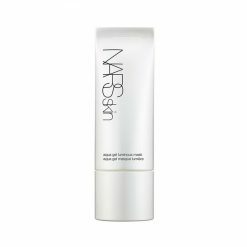 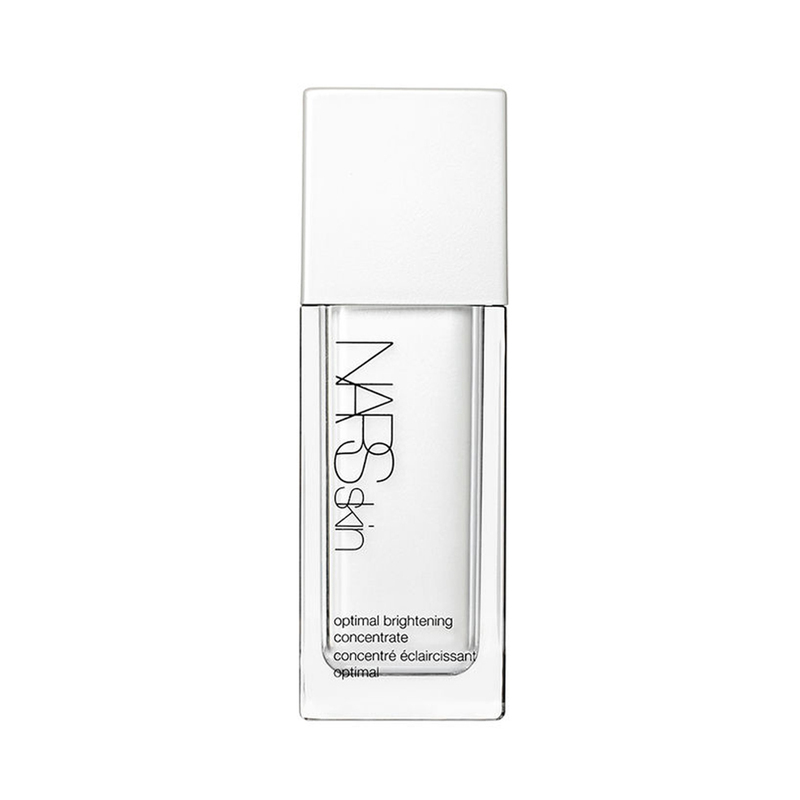 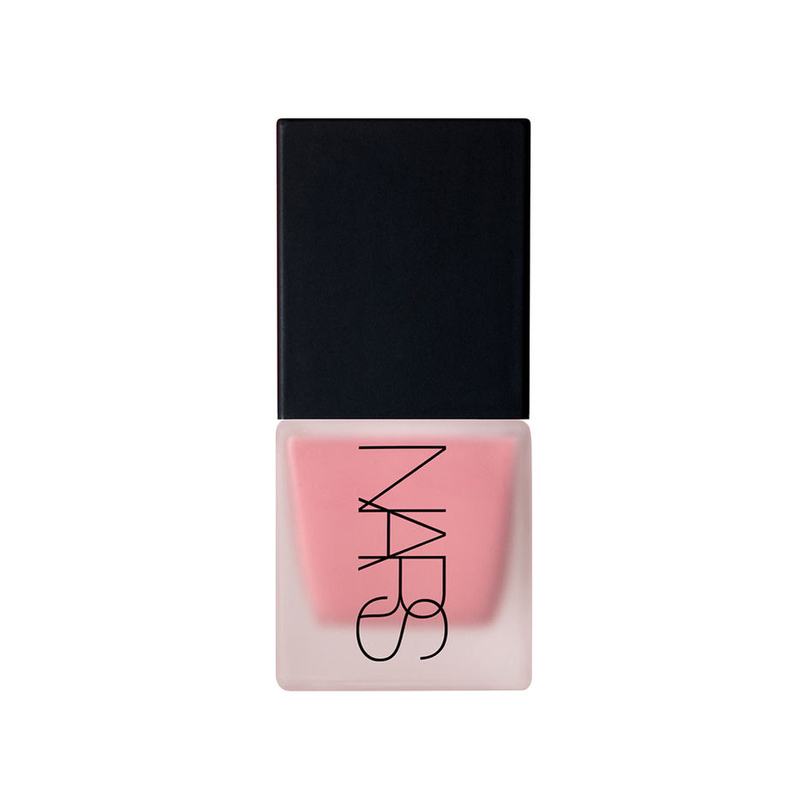 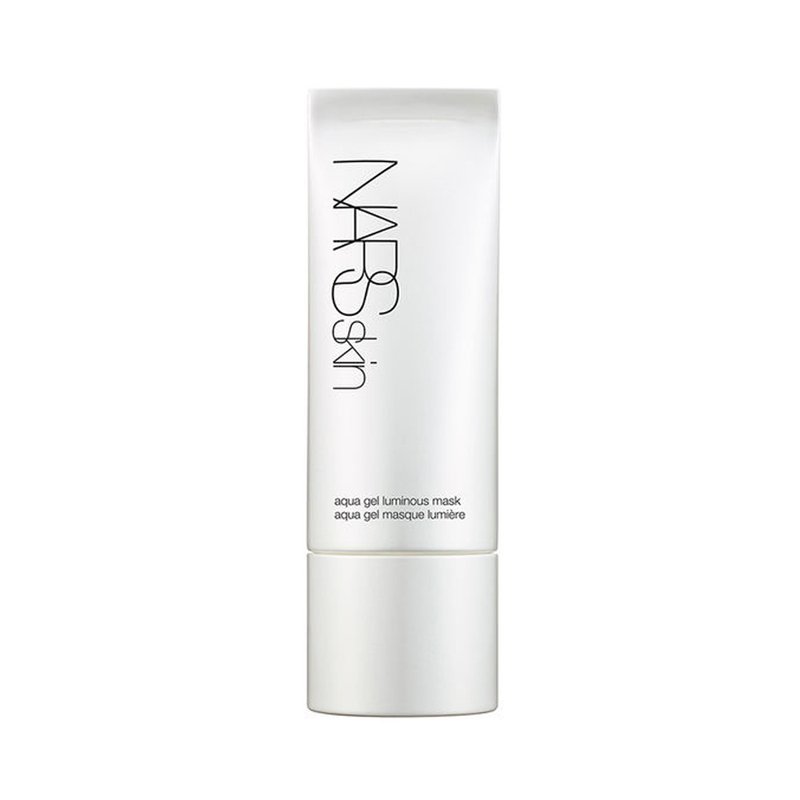 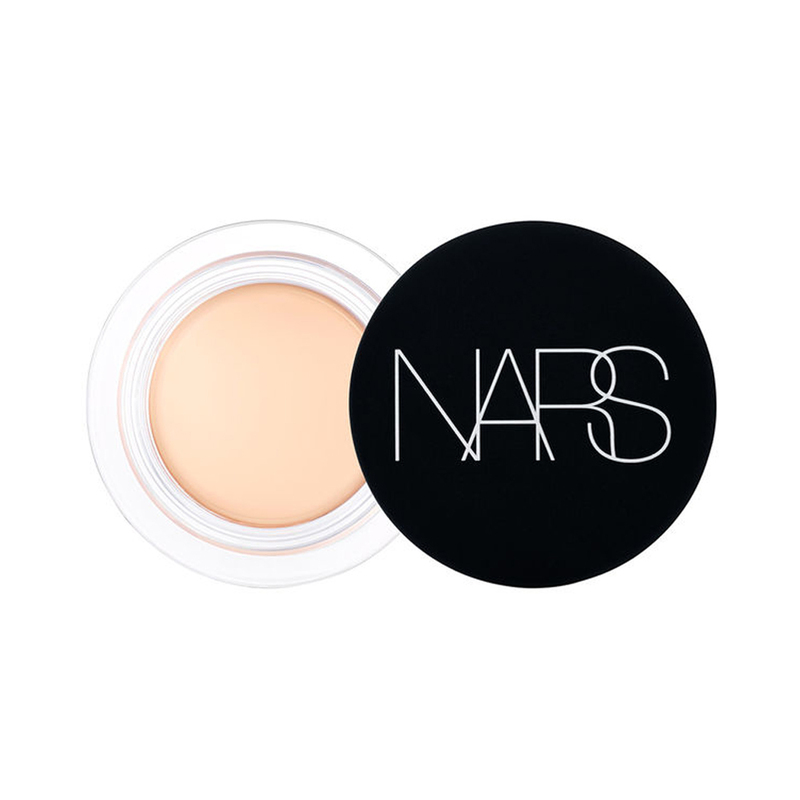 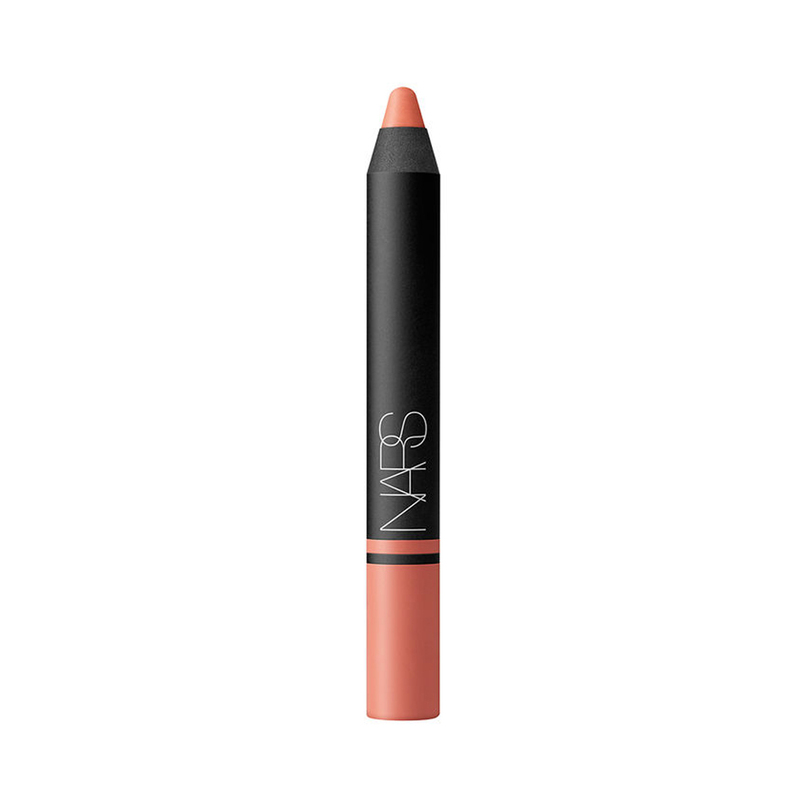 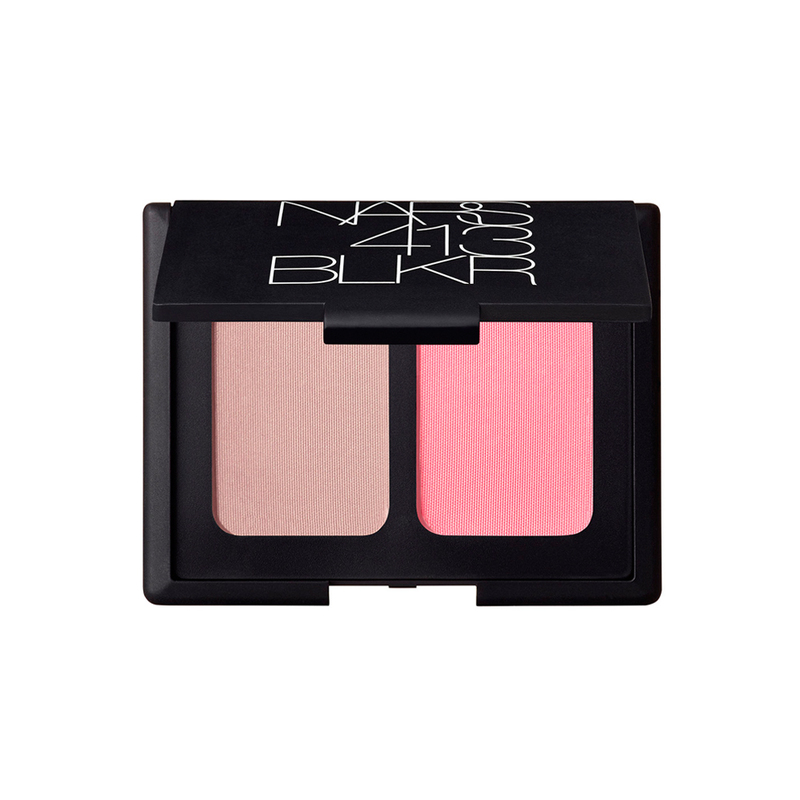 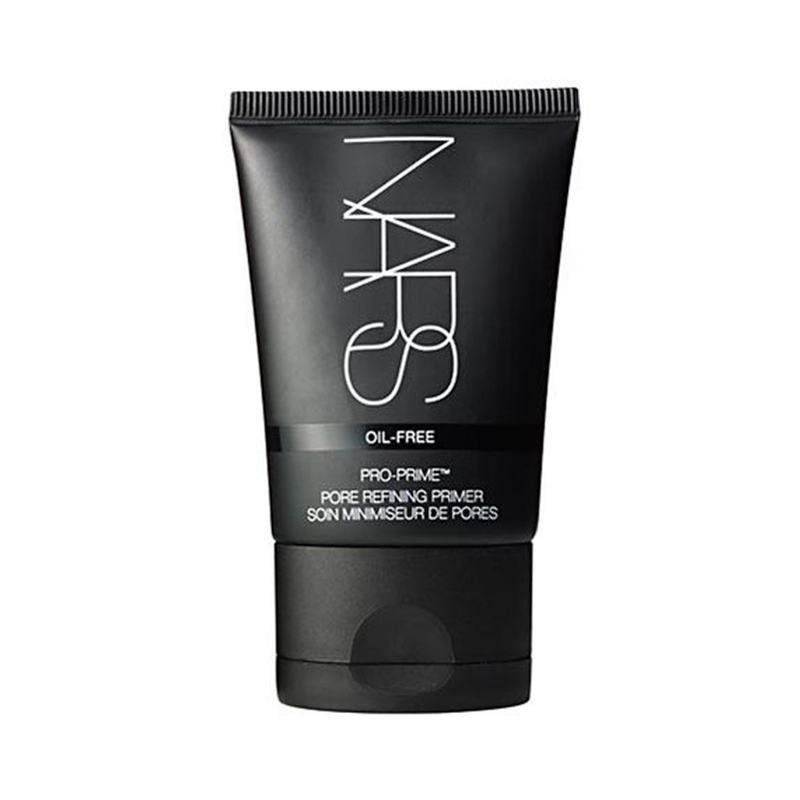 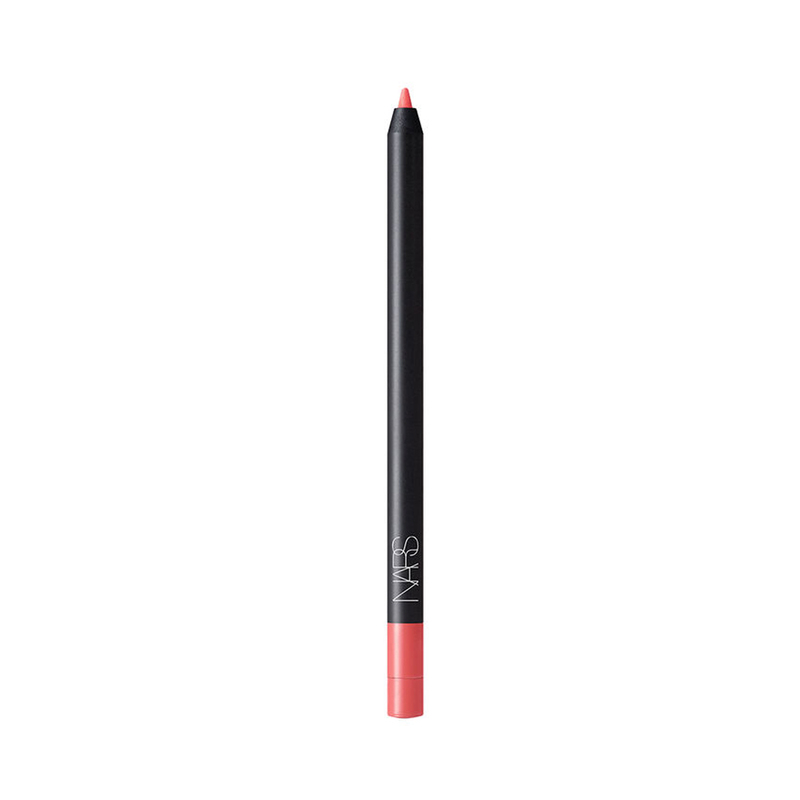 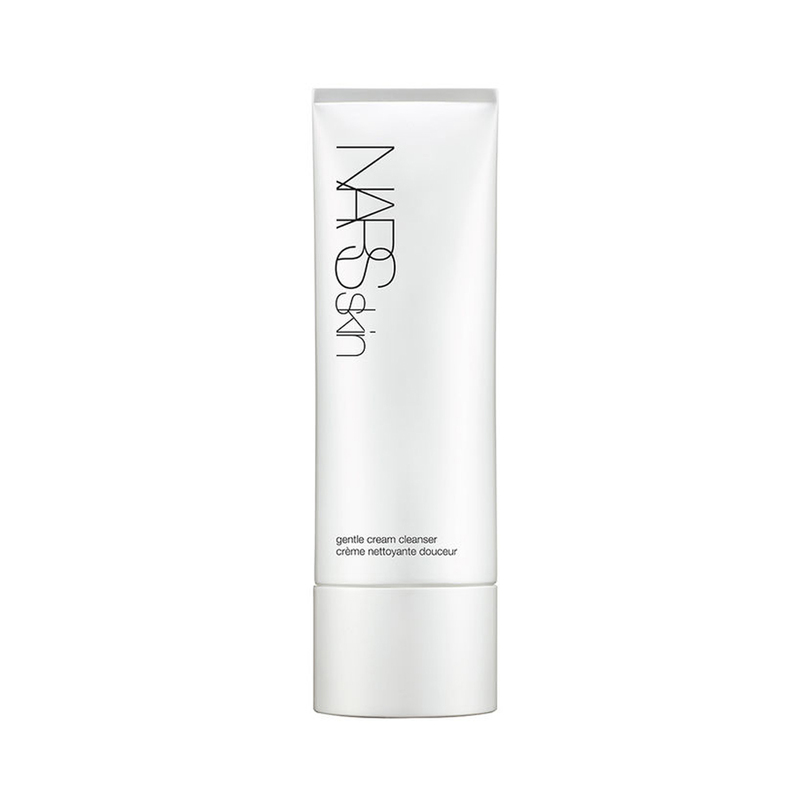 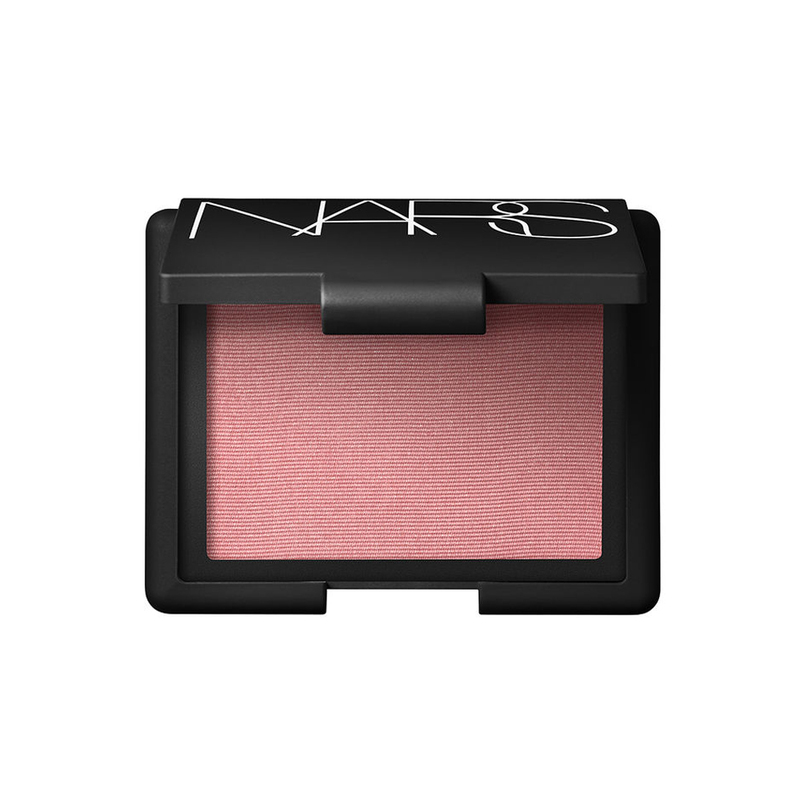 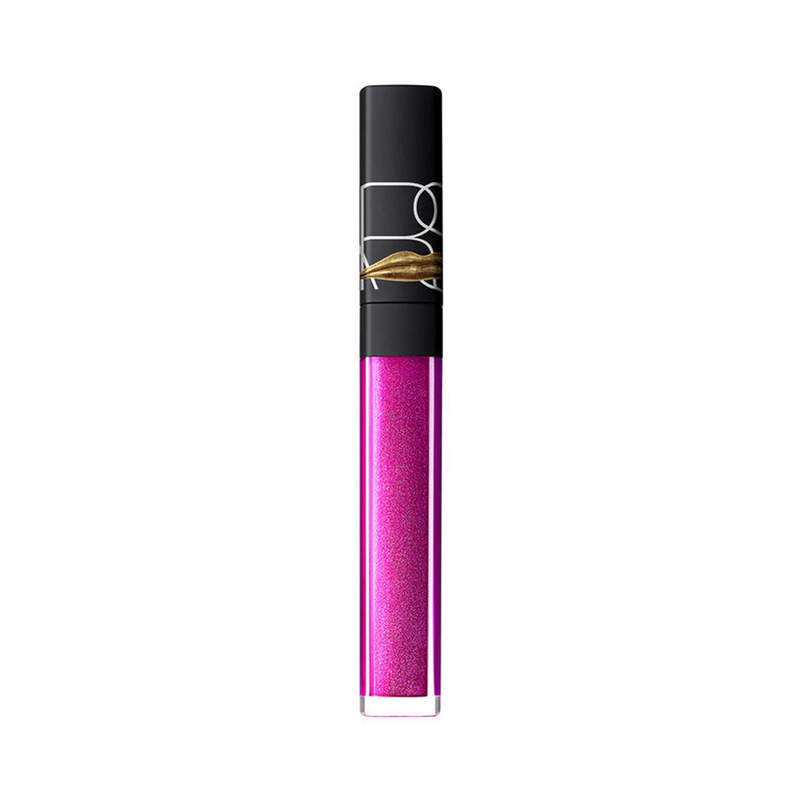 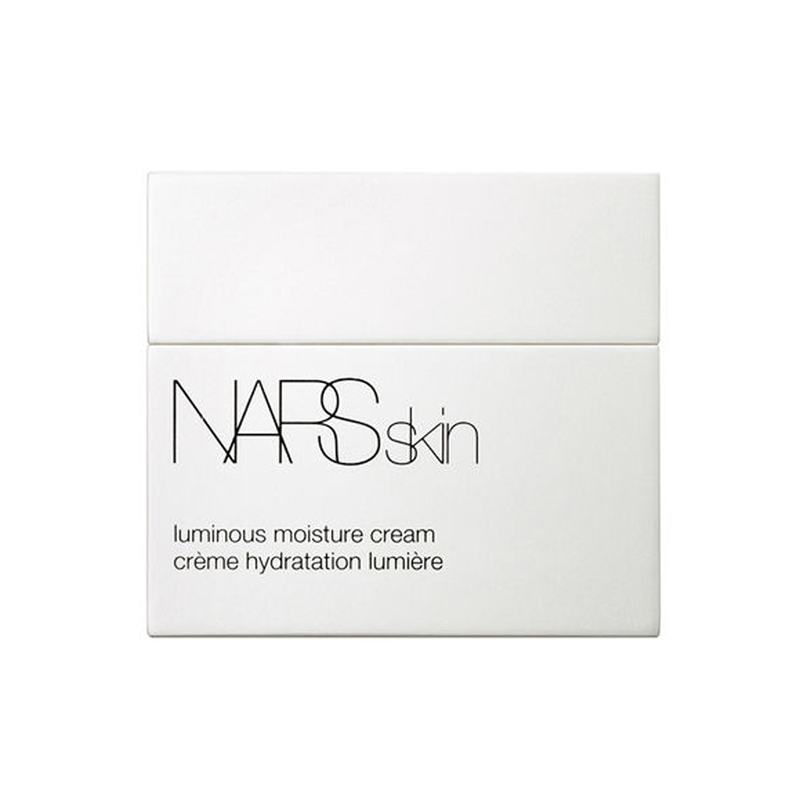 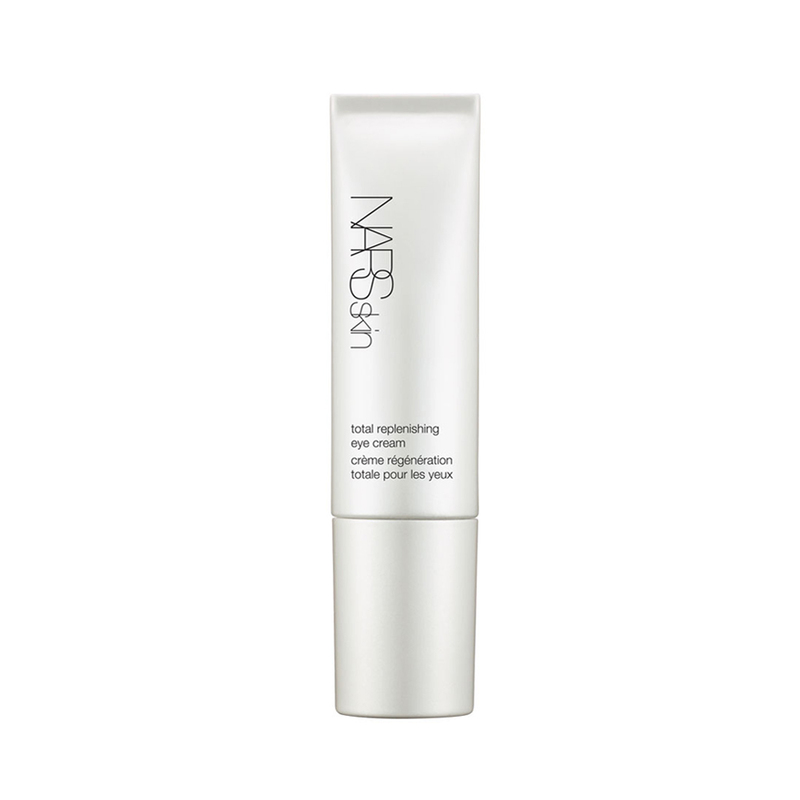 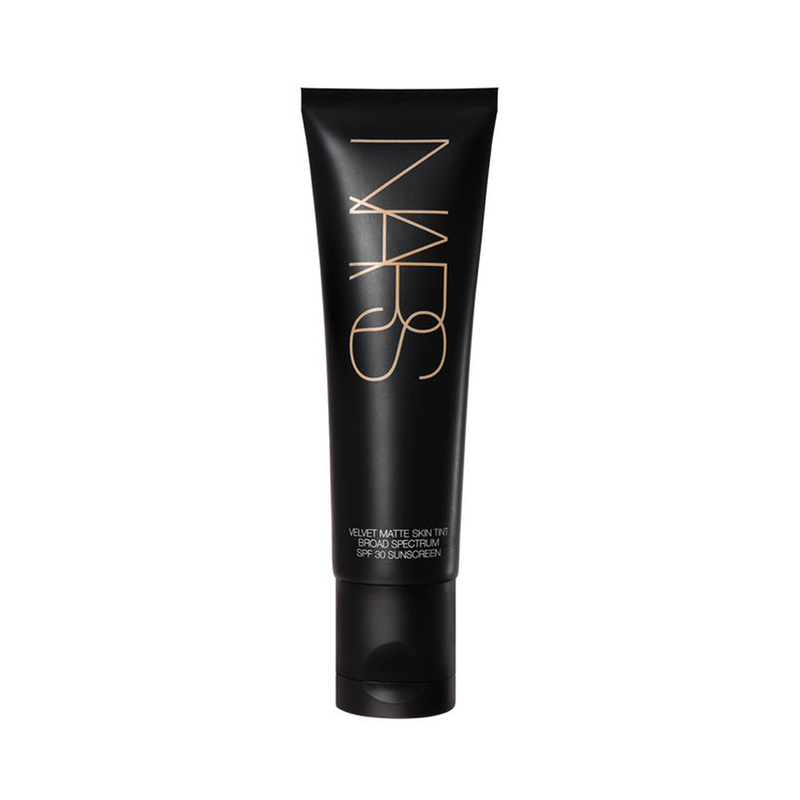 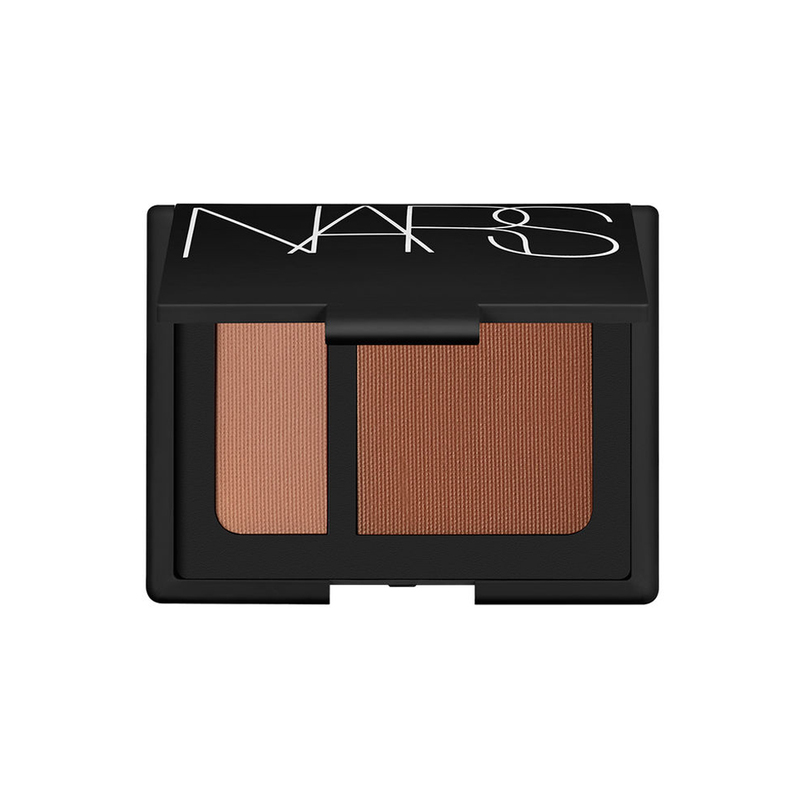 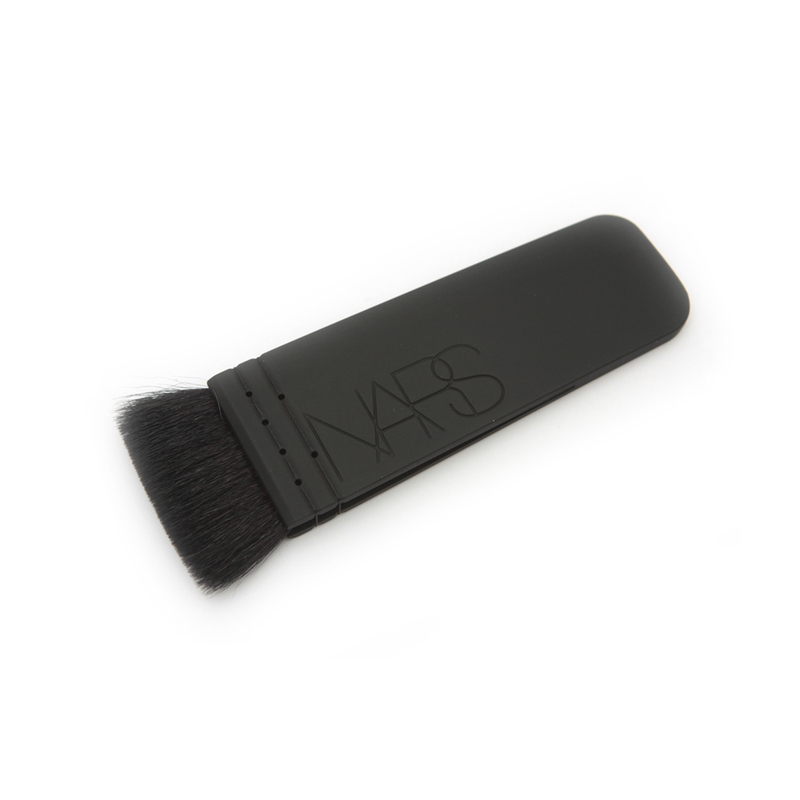 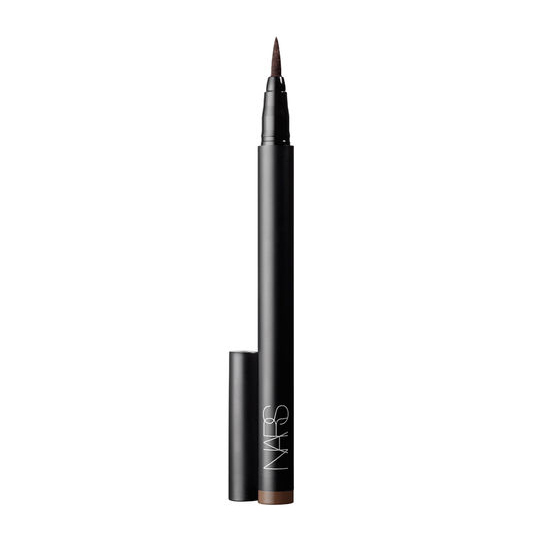 At the heart of NARS Cosmetics is François Nars’ mission to empower women to experiment and have fun with makeup by teaching them how to enhance their natural beauty and individual characteristics. 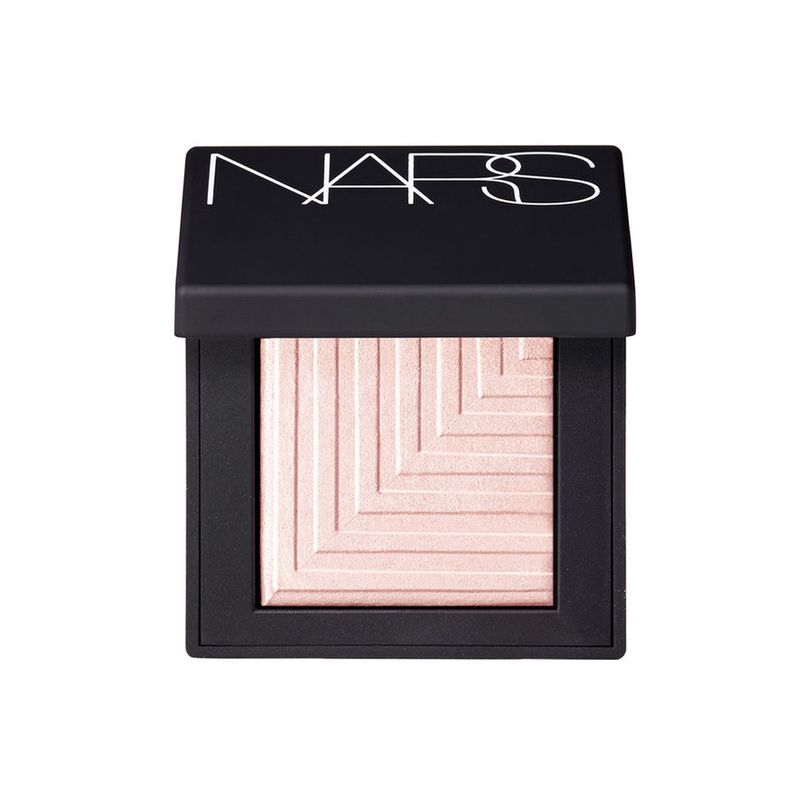 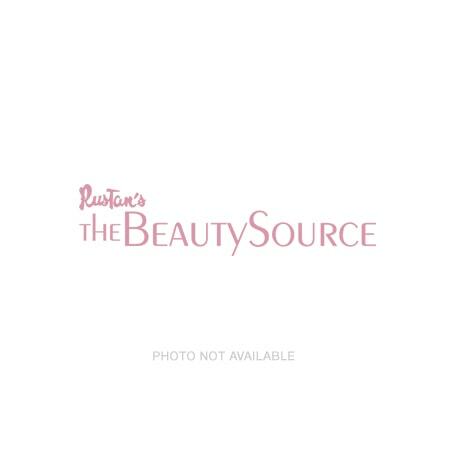 The philosophy is iconoclastic: François believes there are no rules when it comes to beauty. 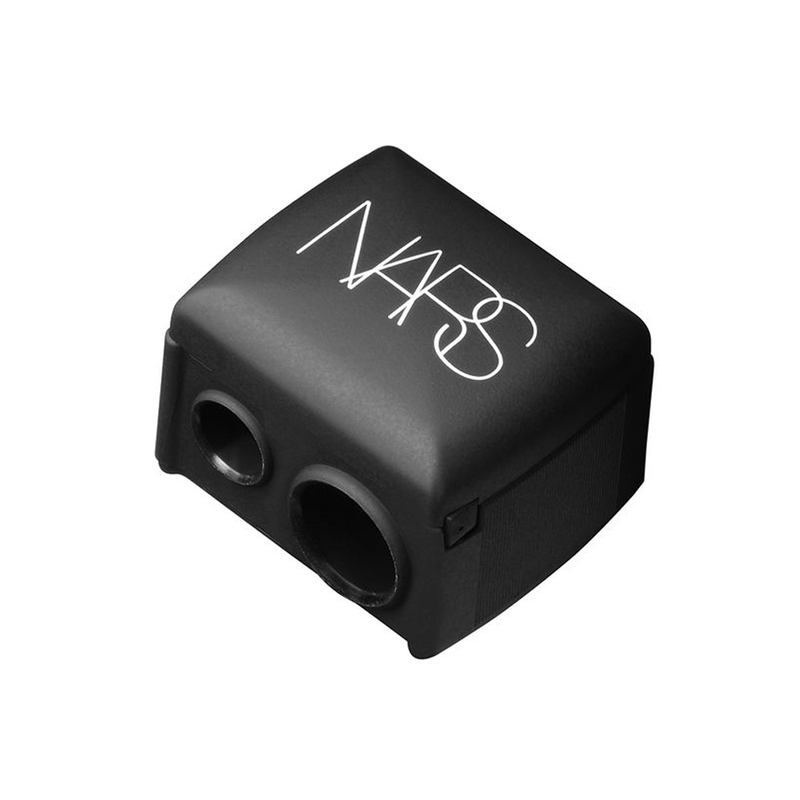 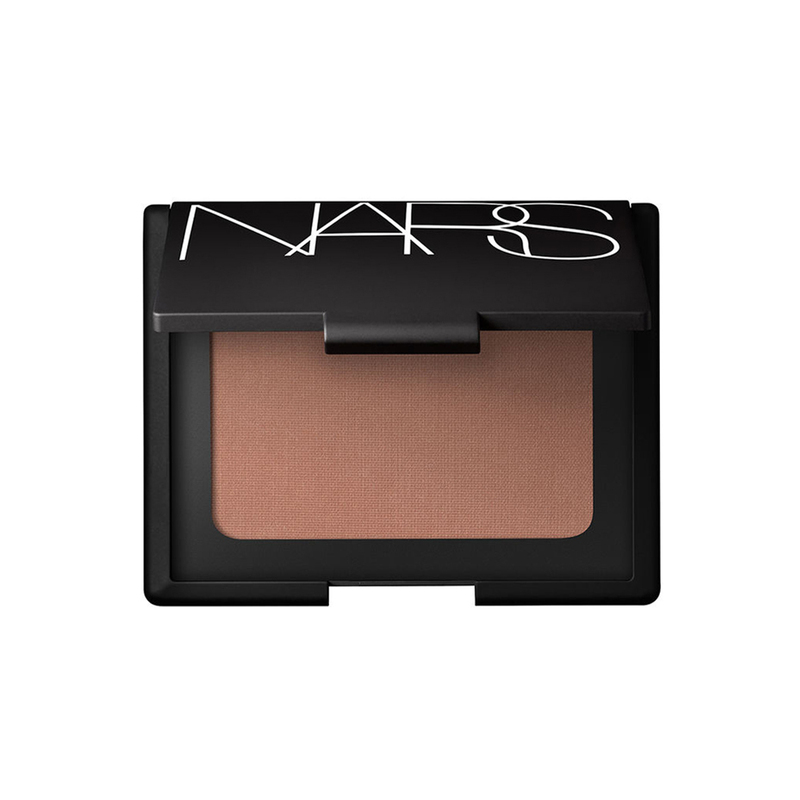 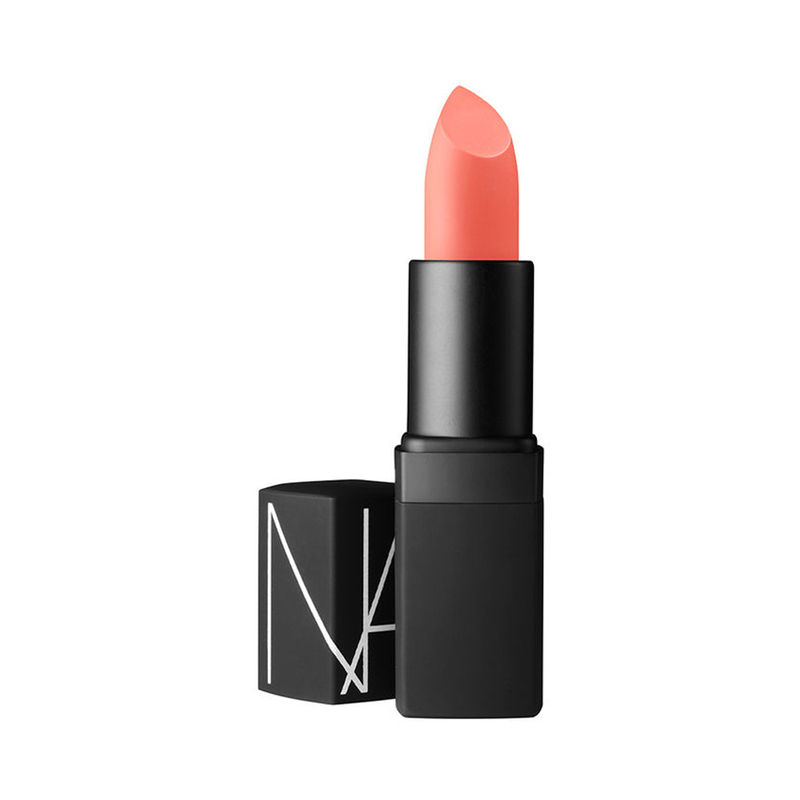 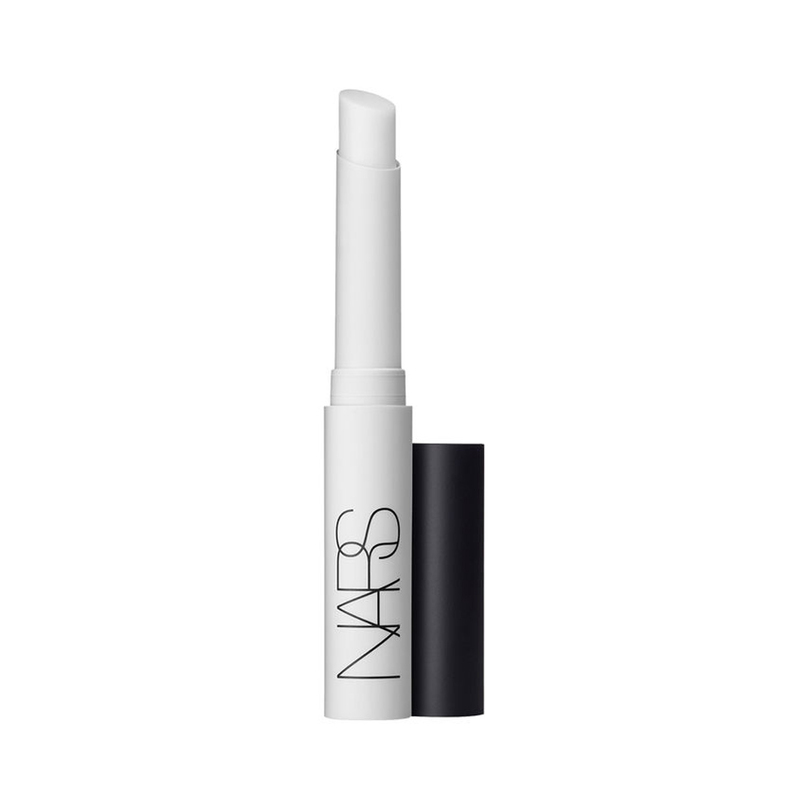 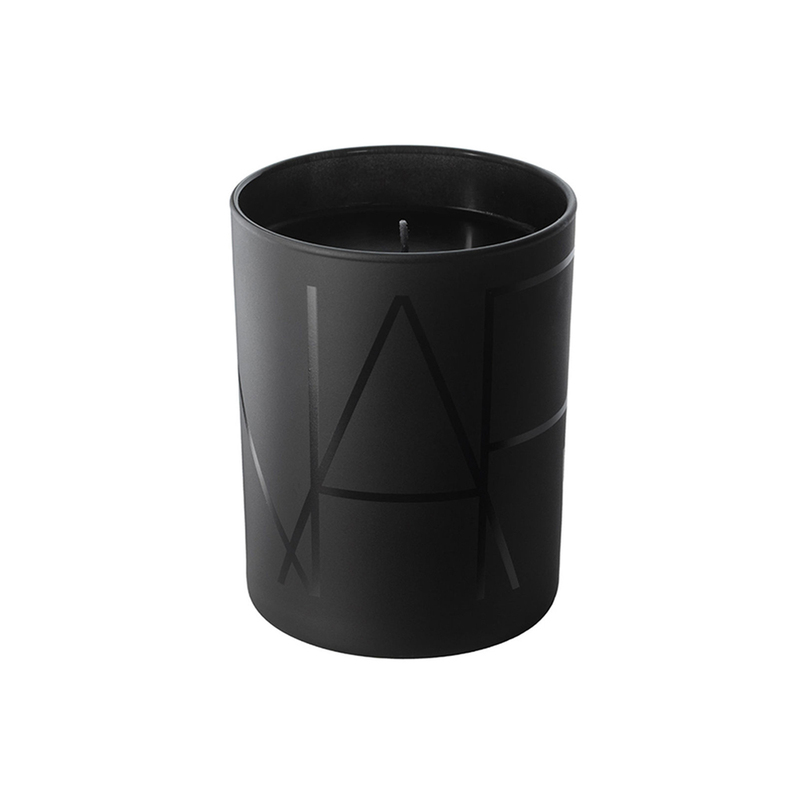 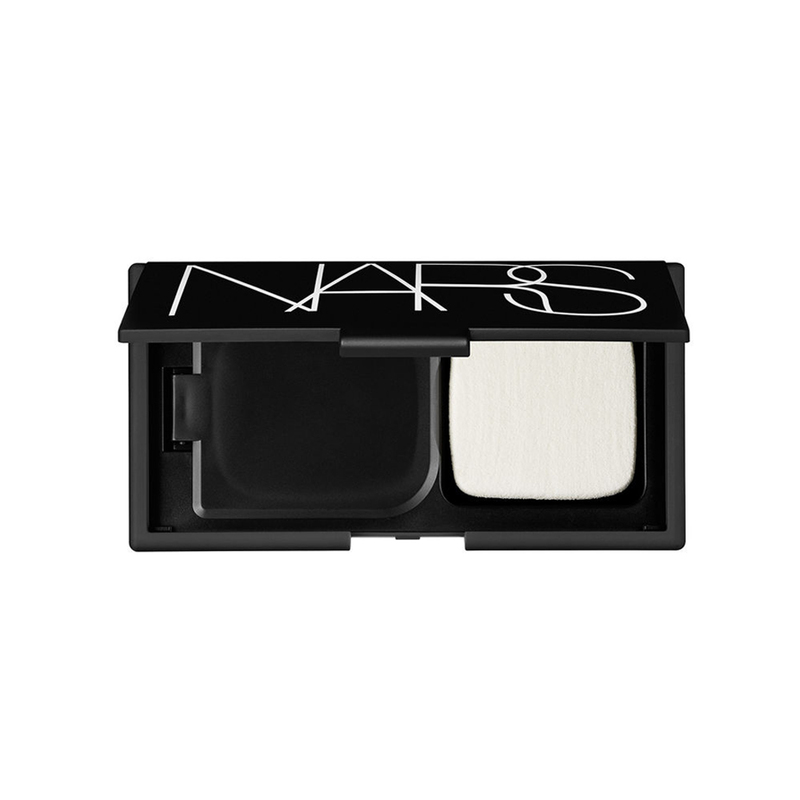 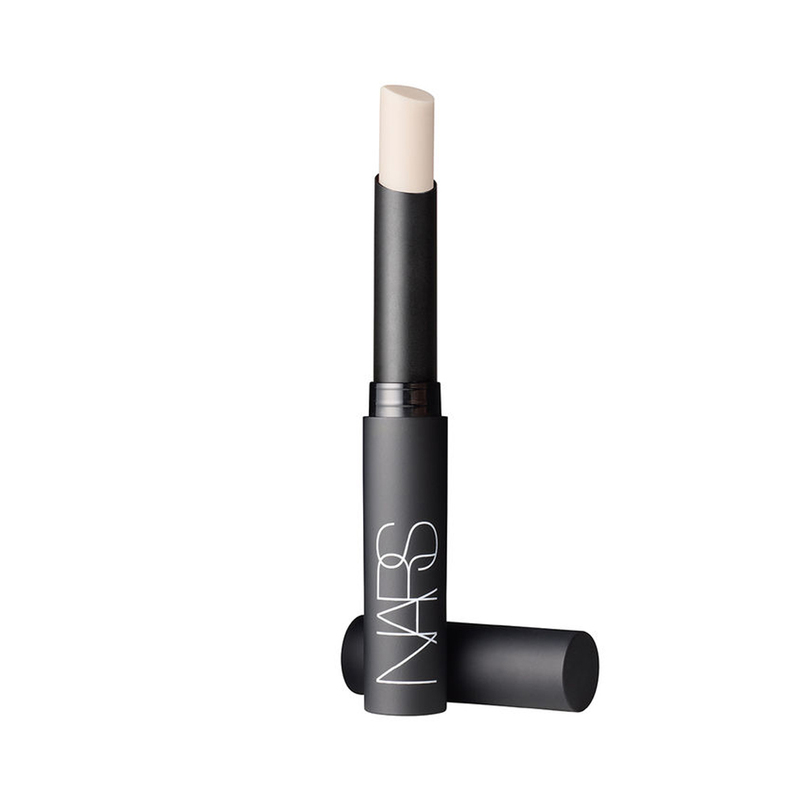 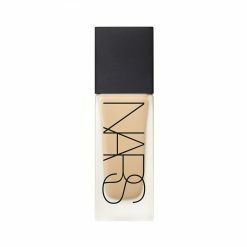 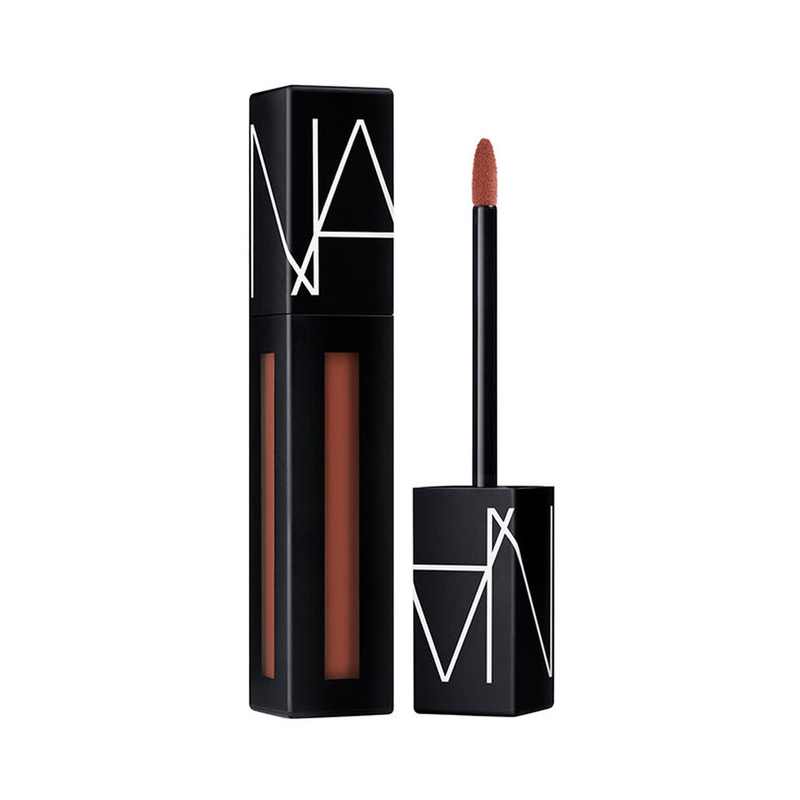 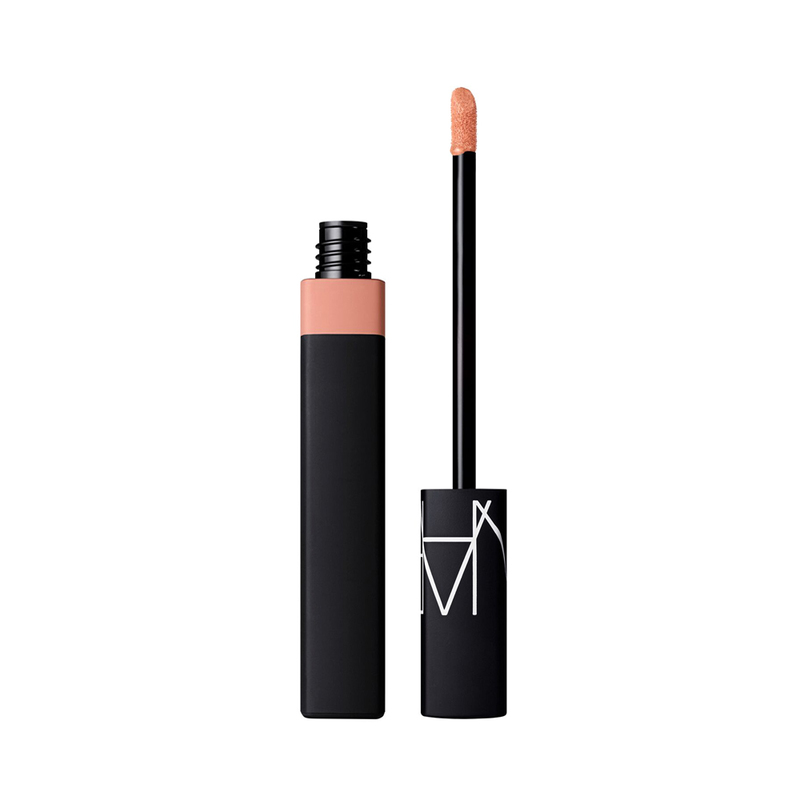 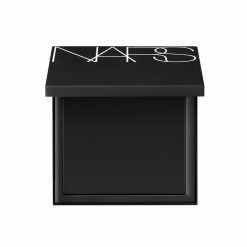 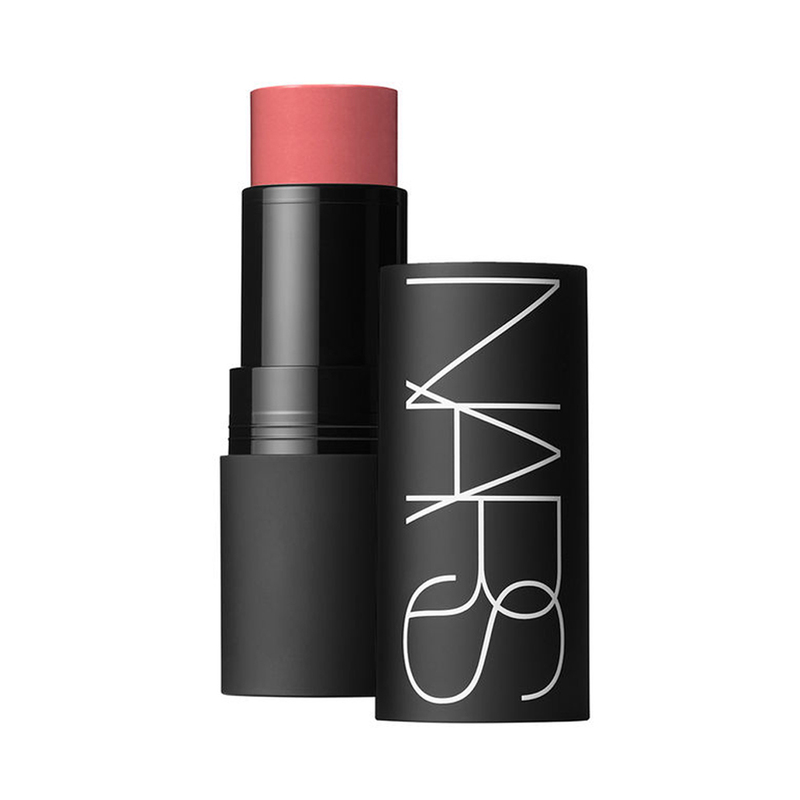 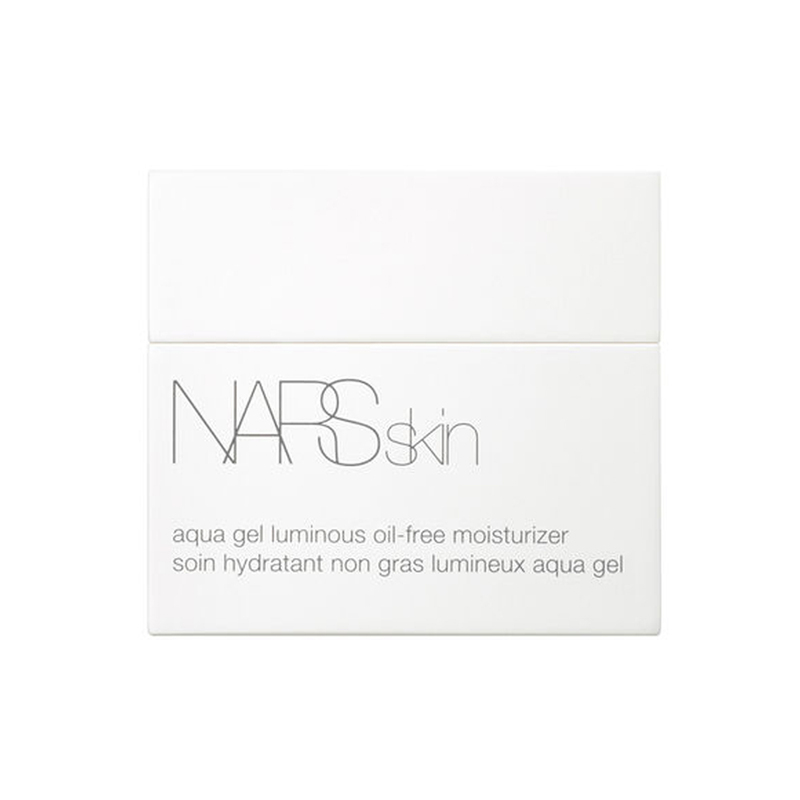 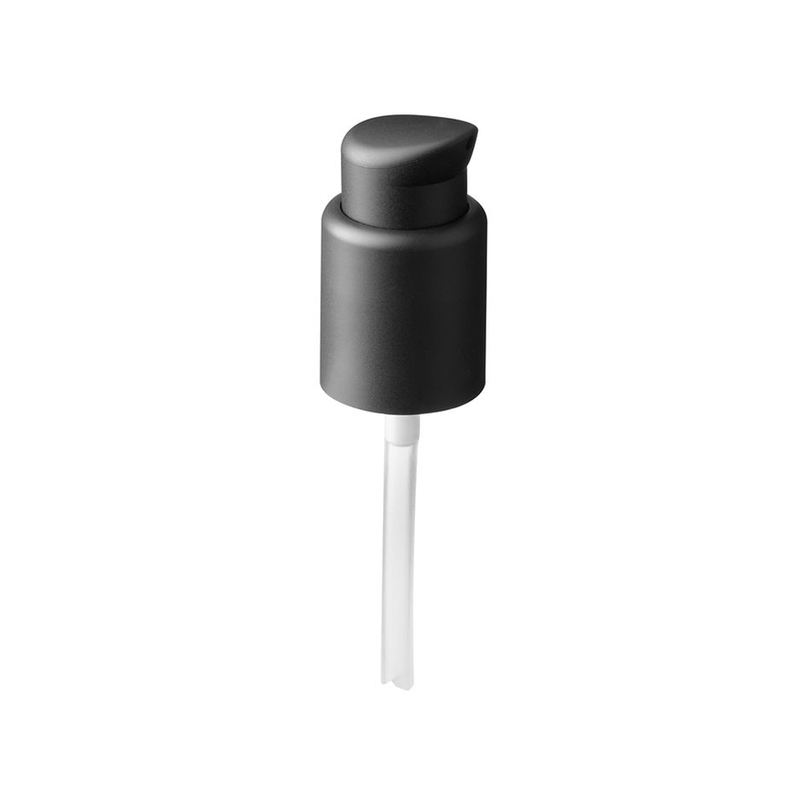 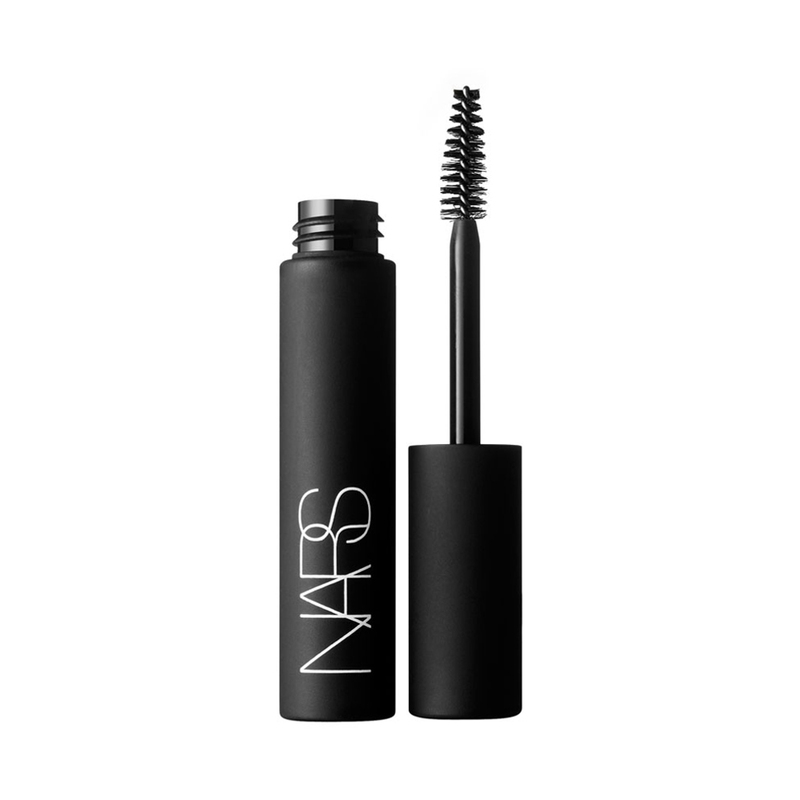 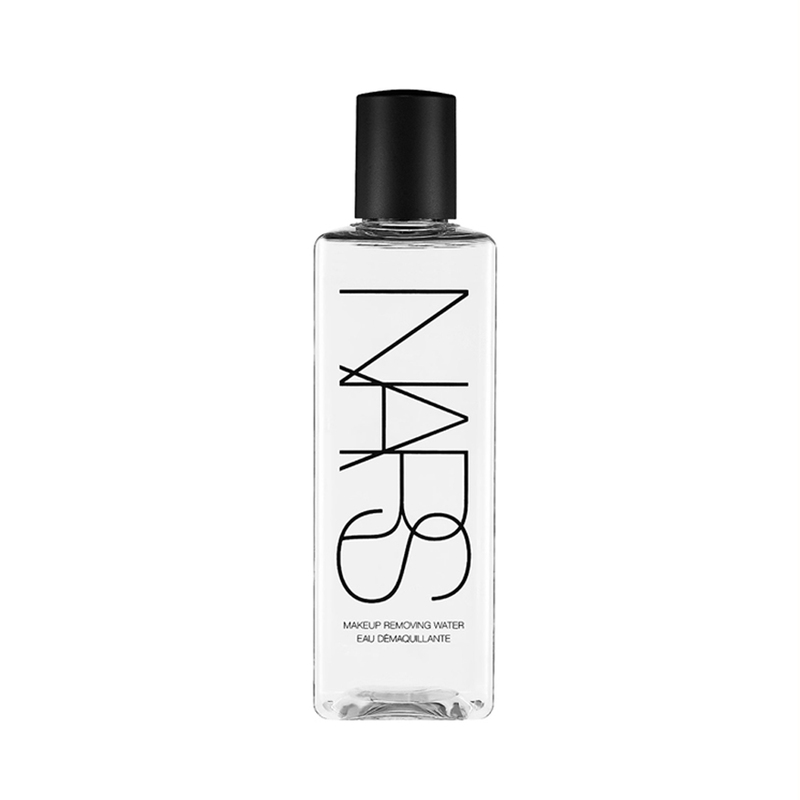 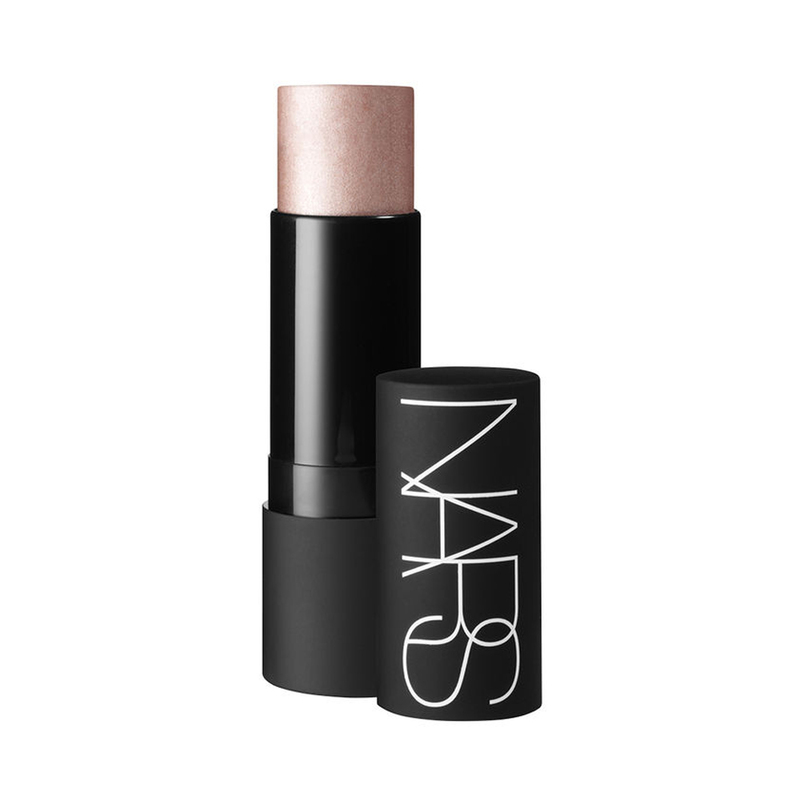 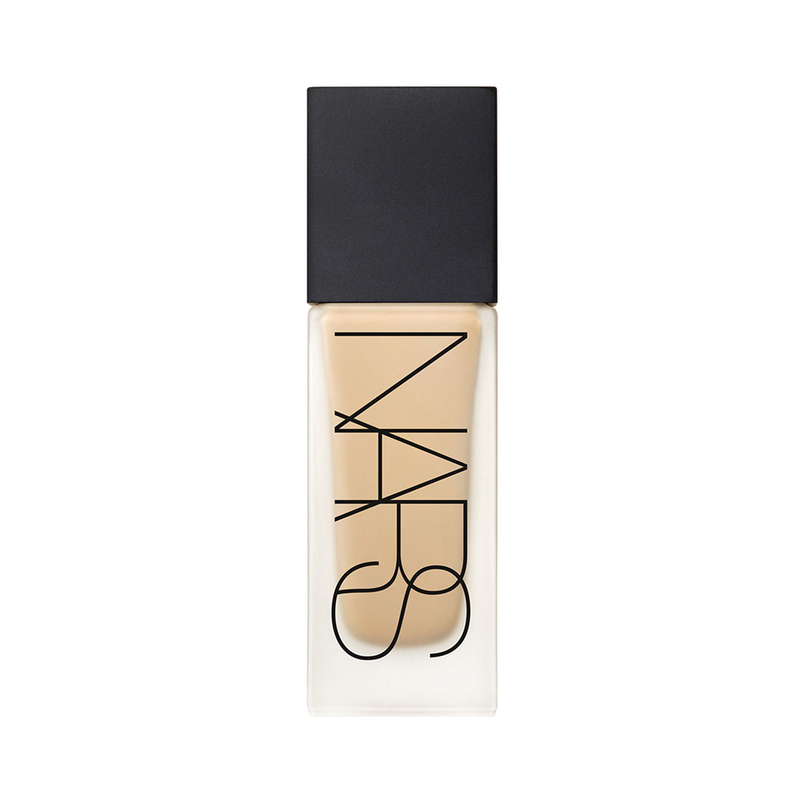 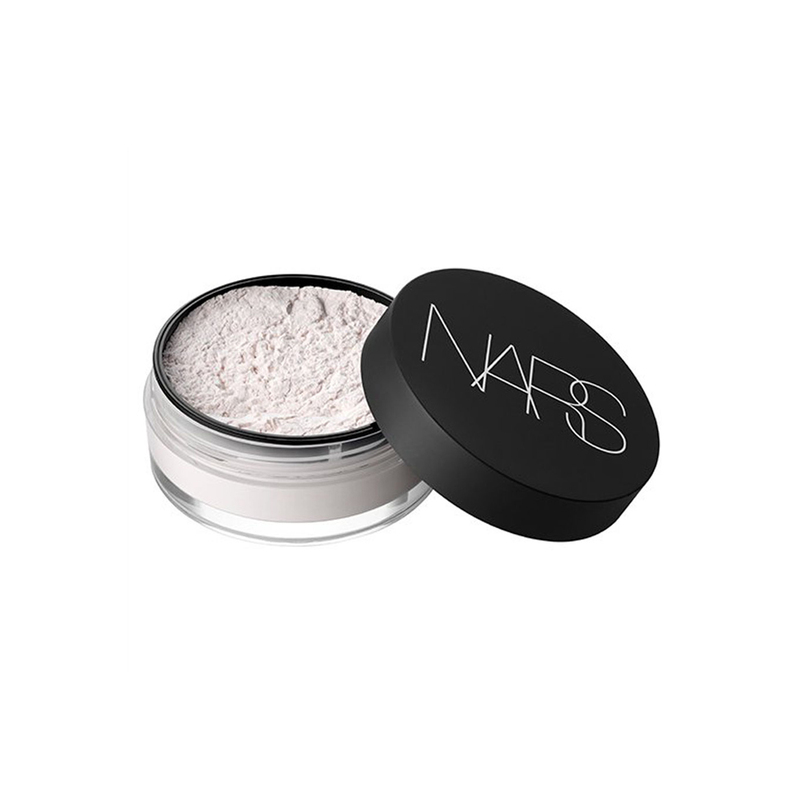 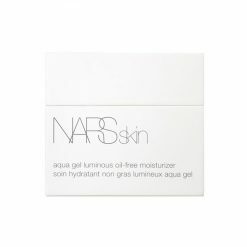 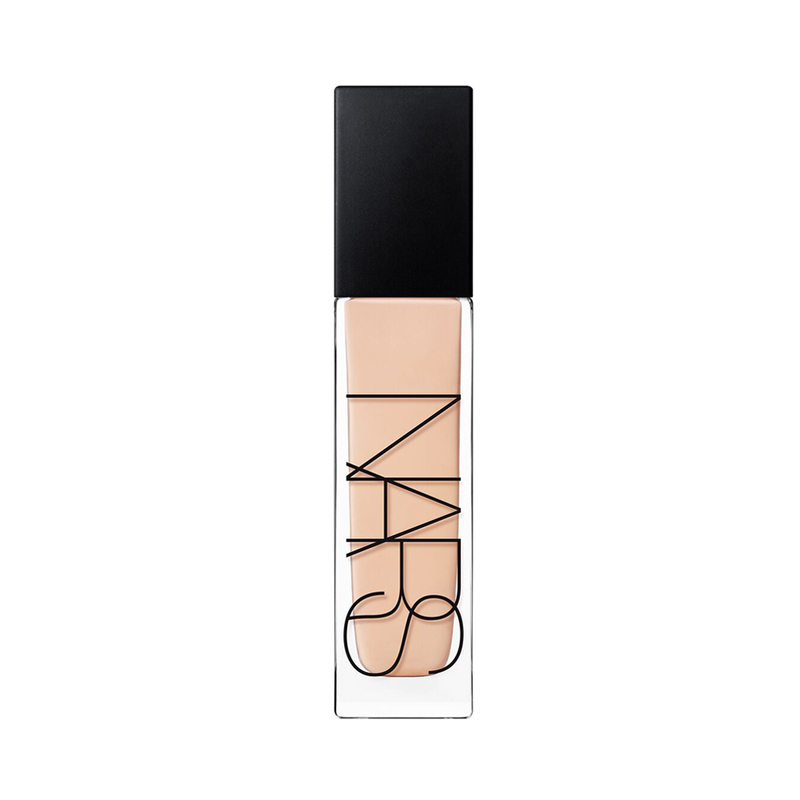 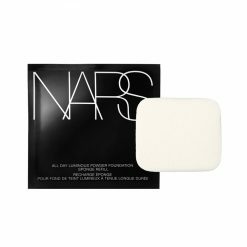 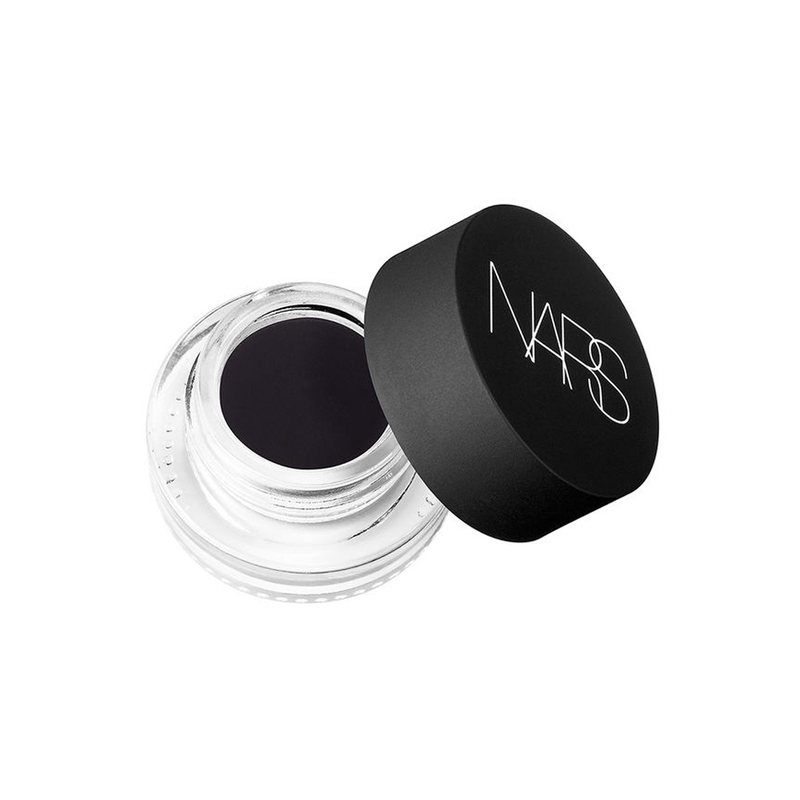 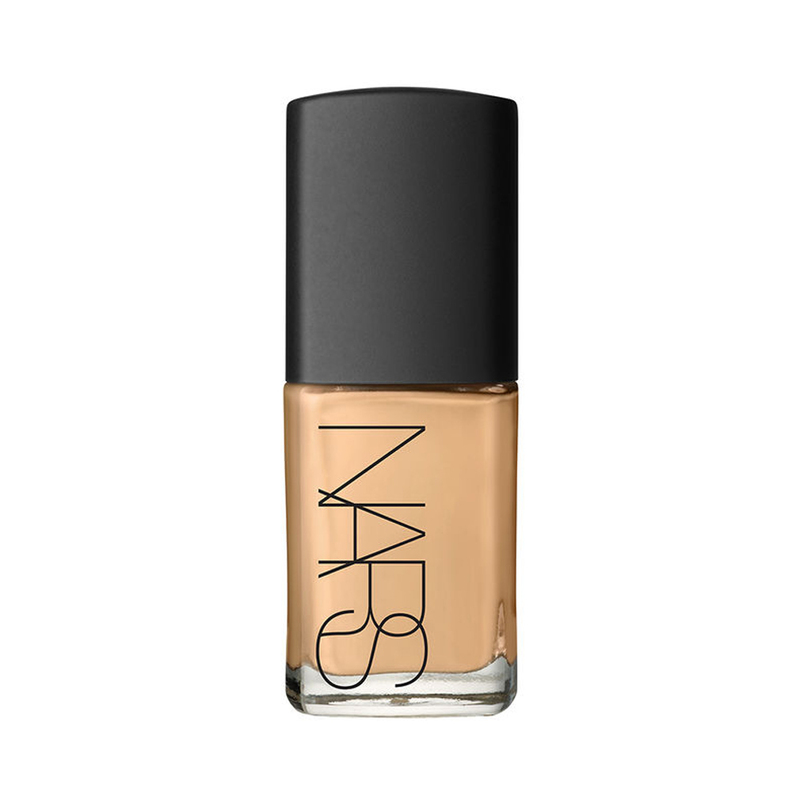 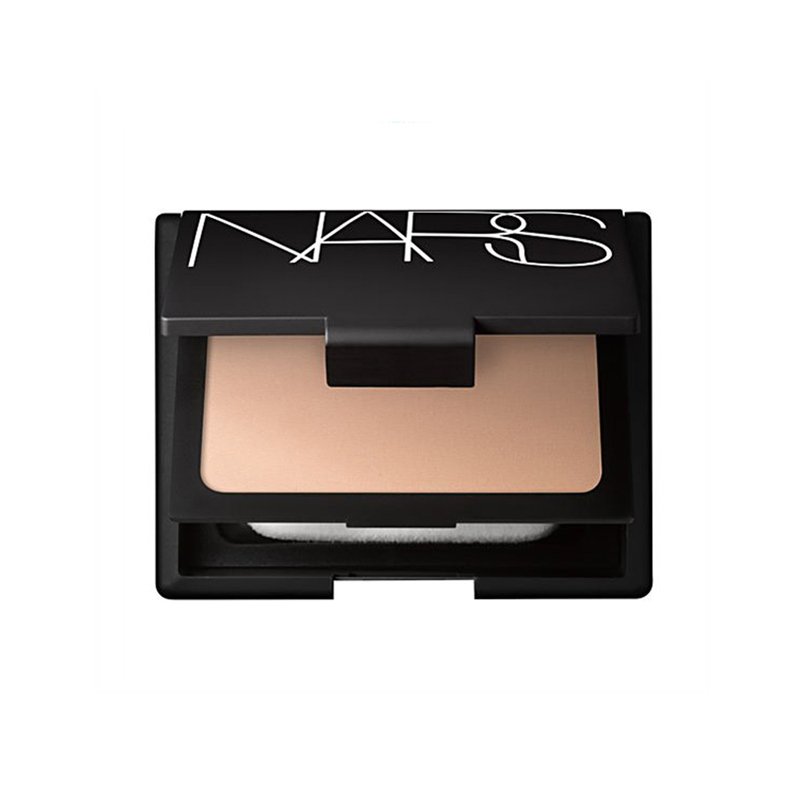 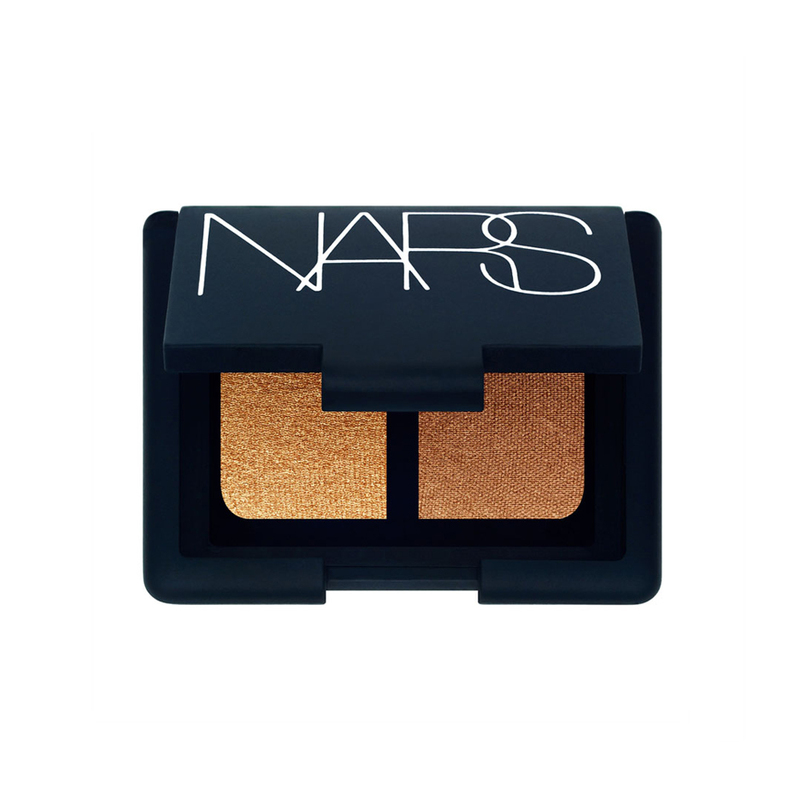 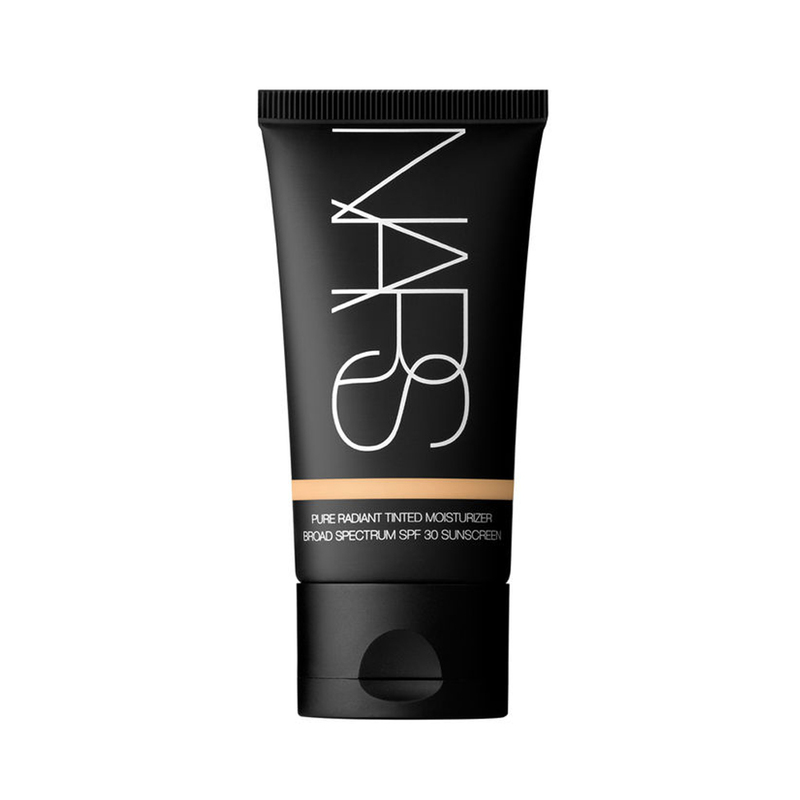 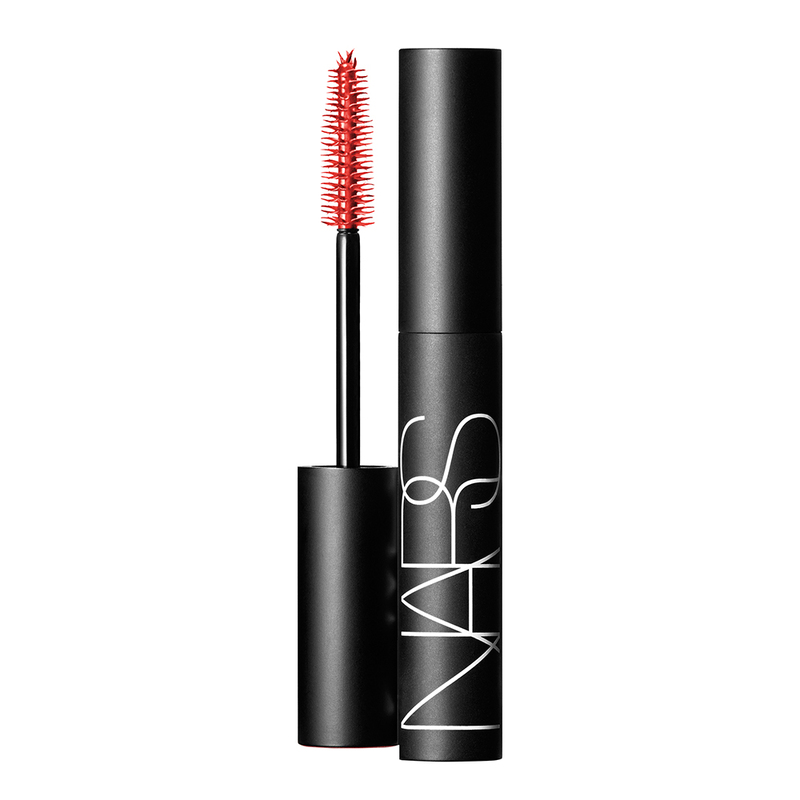 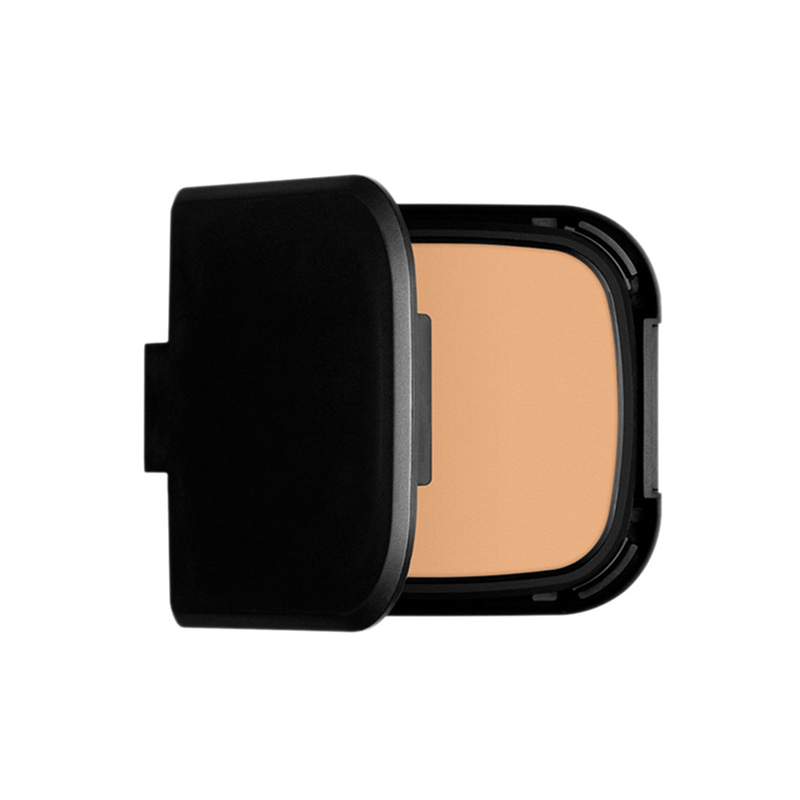 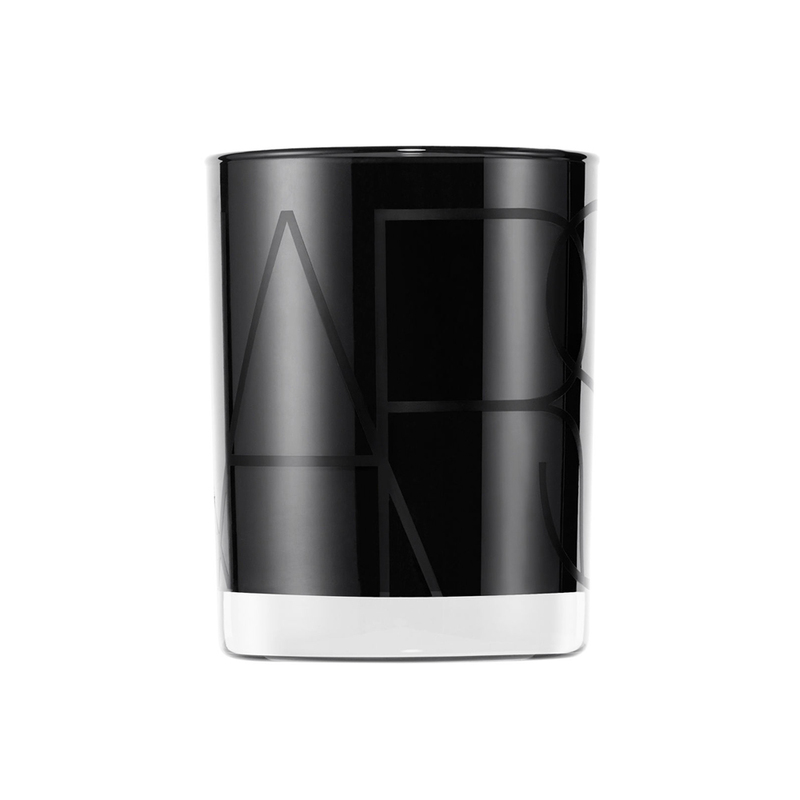 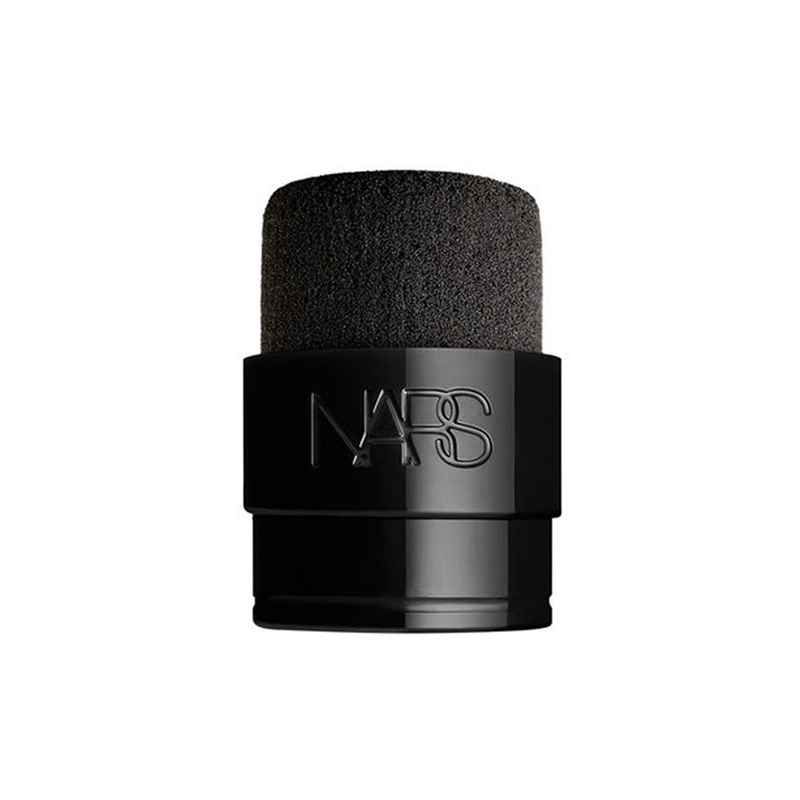 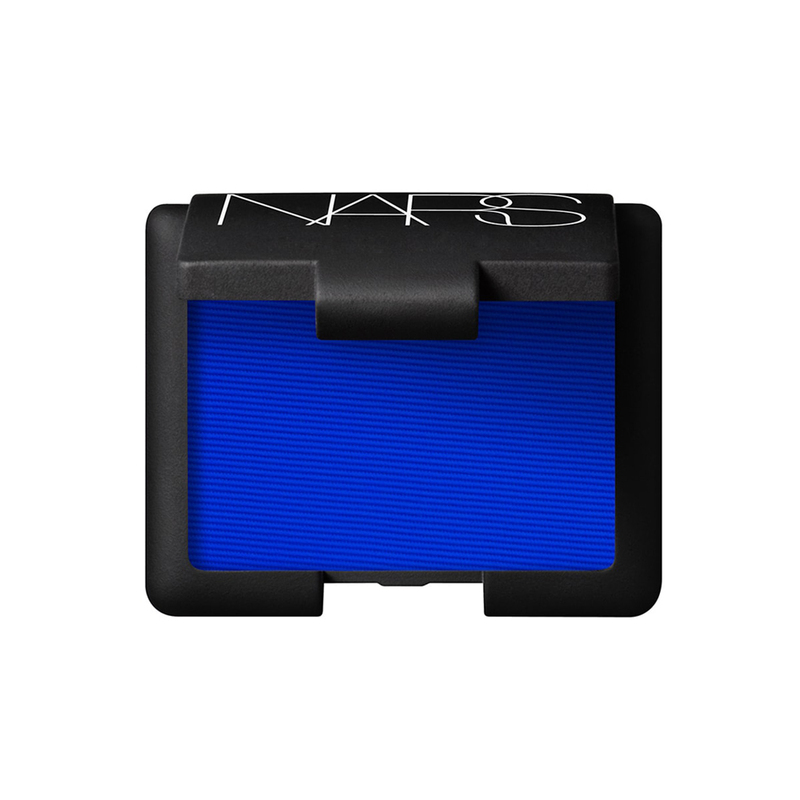 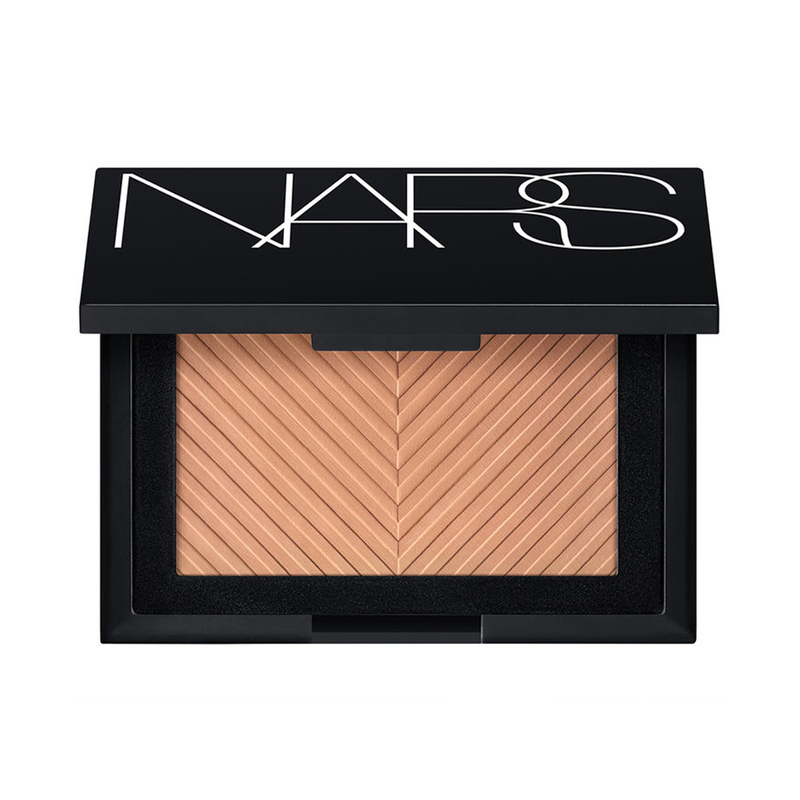 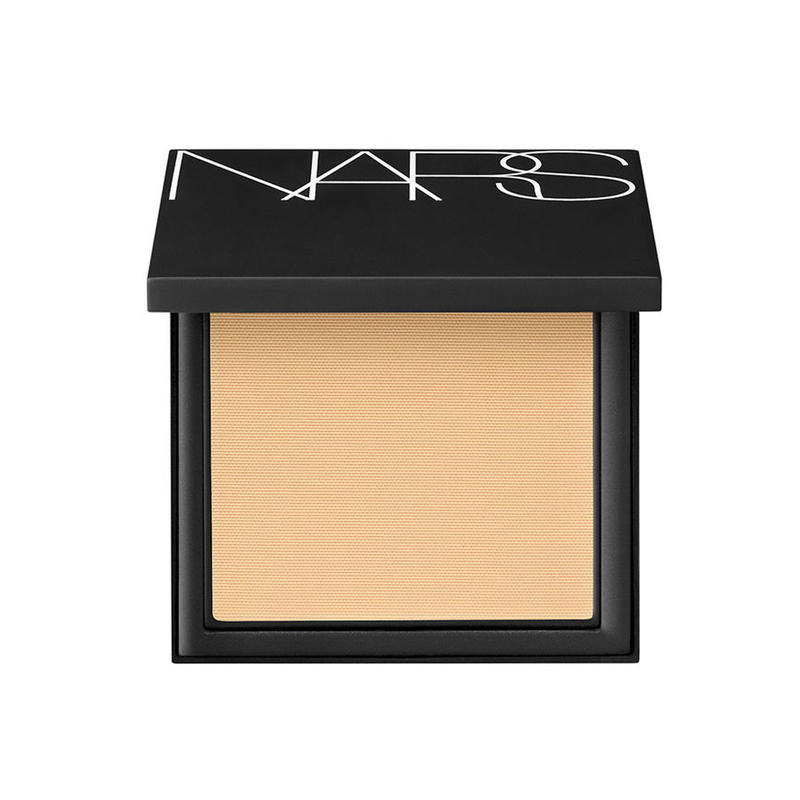 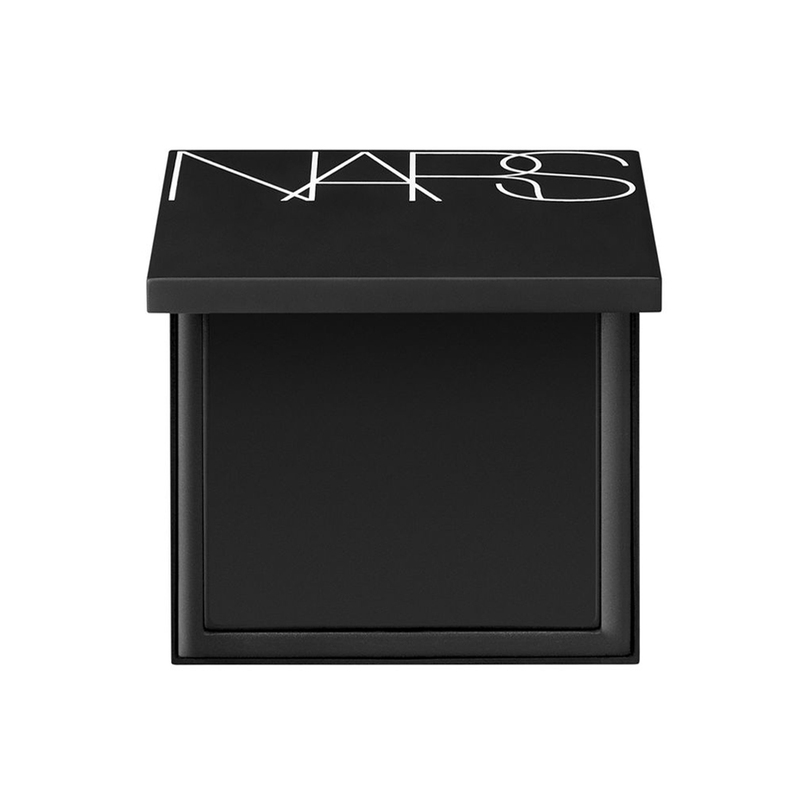 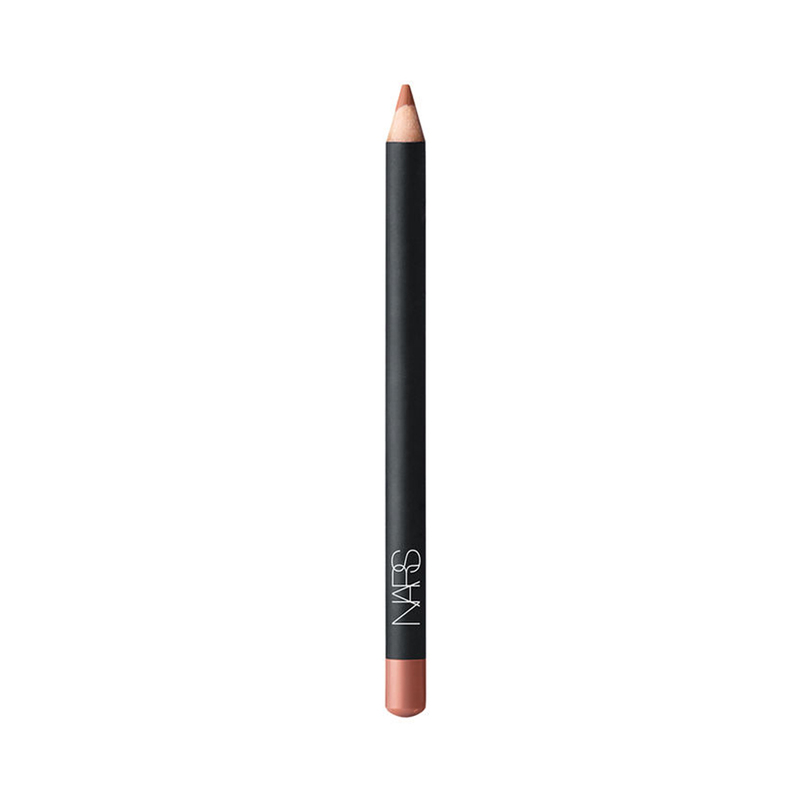 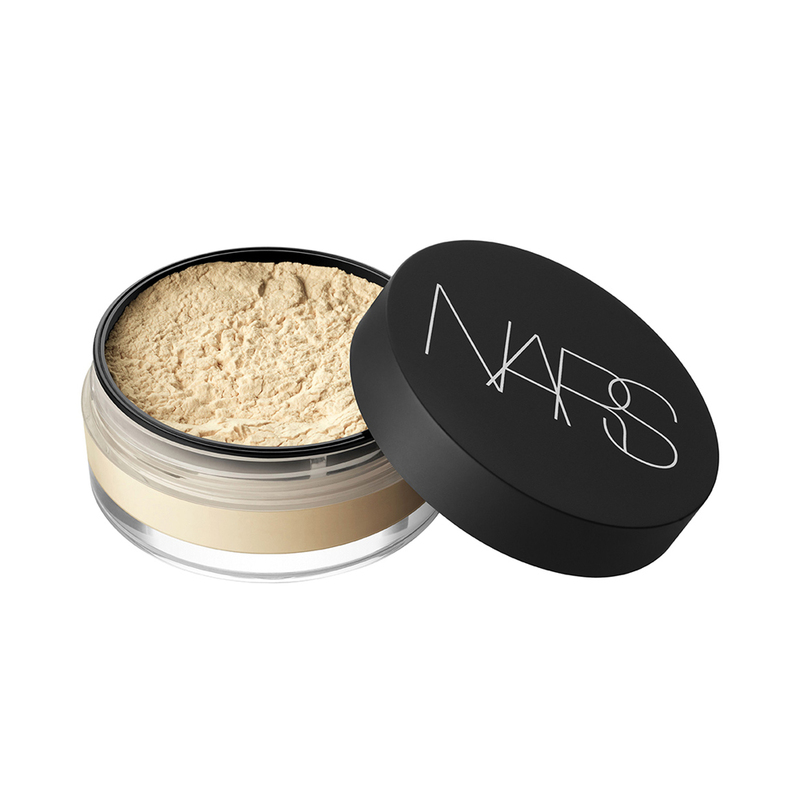 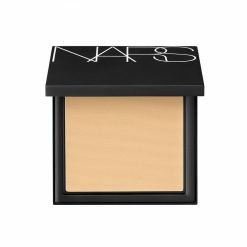 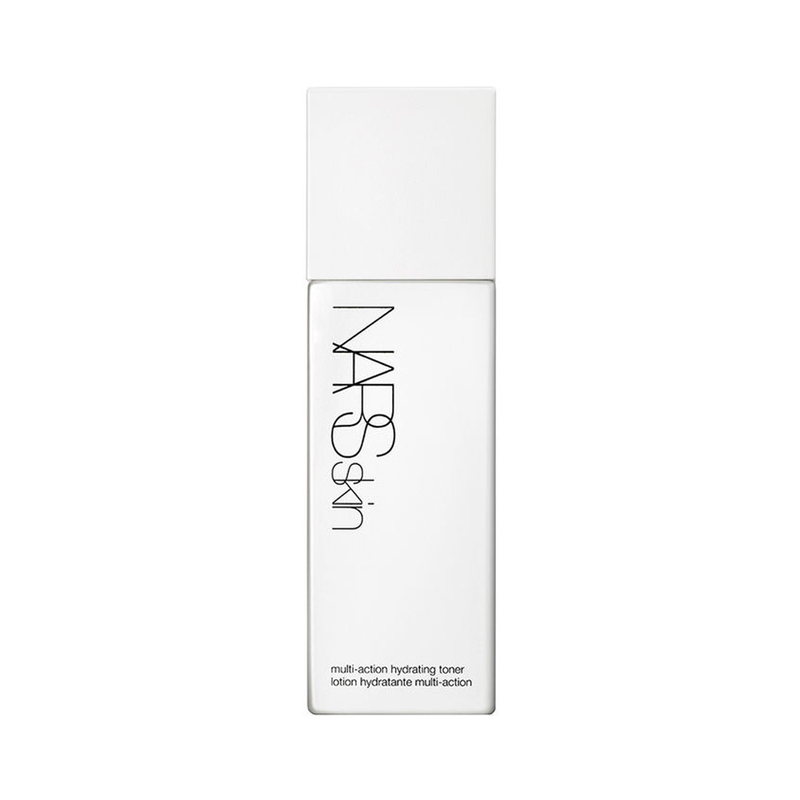 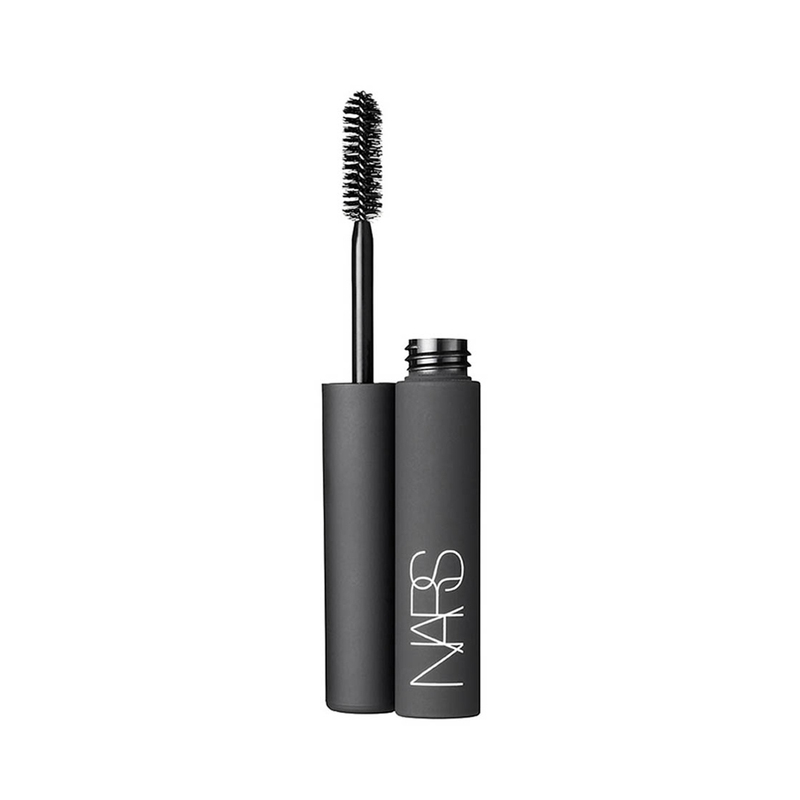 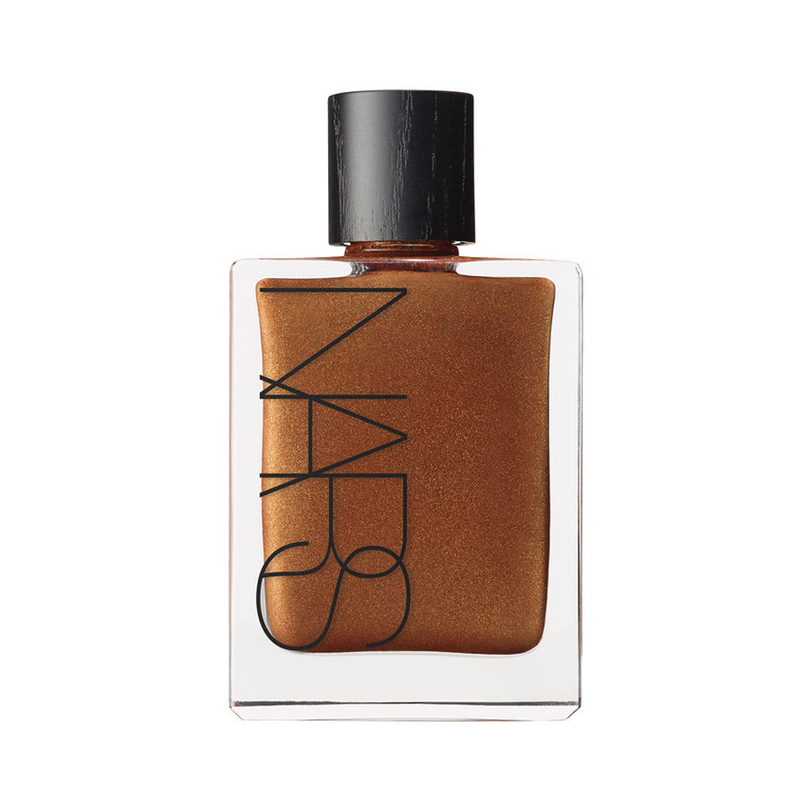 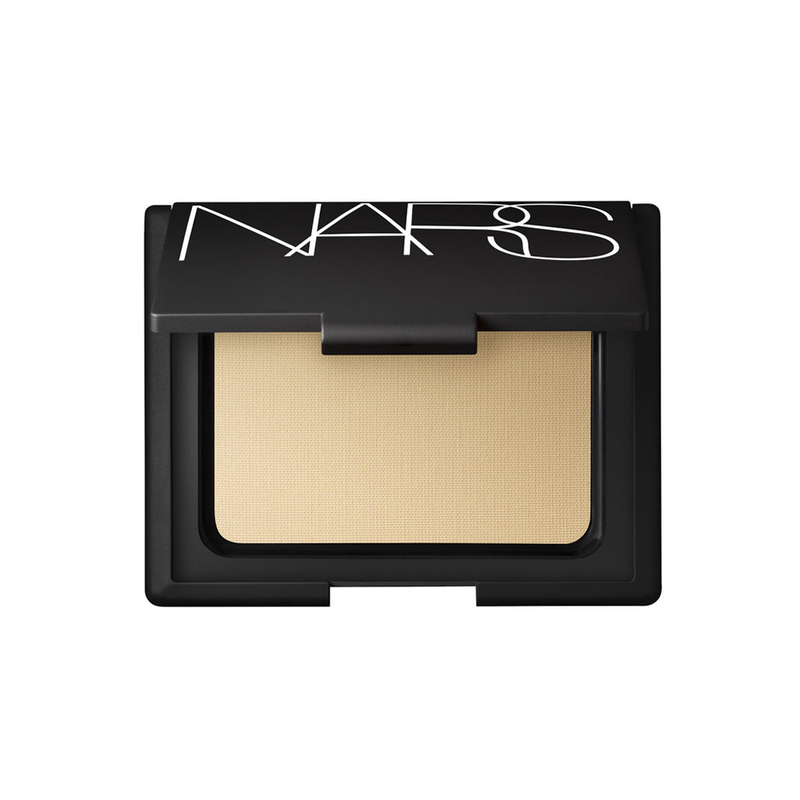 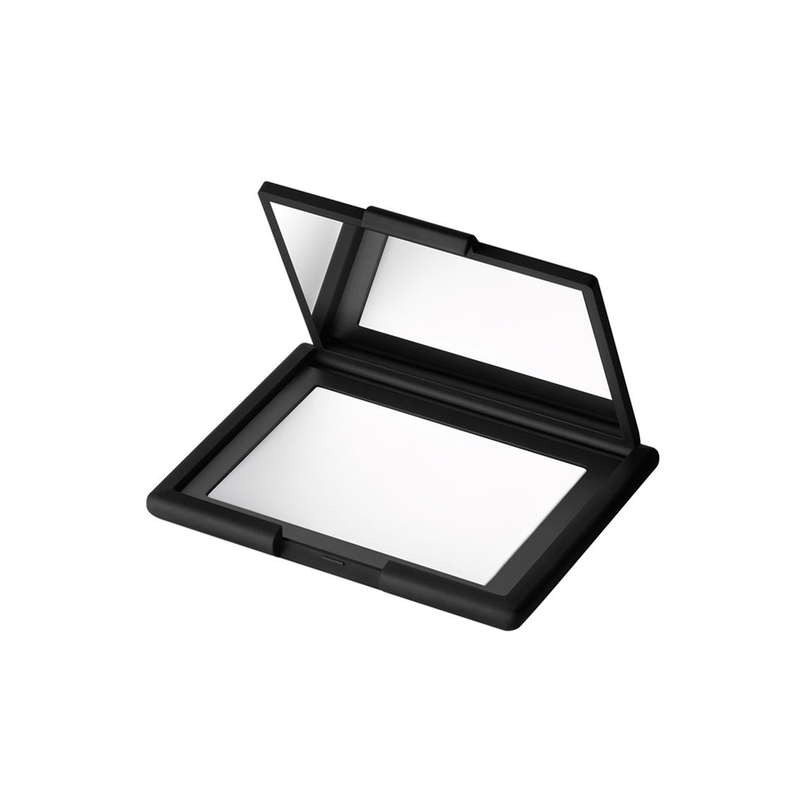 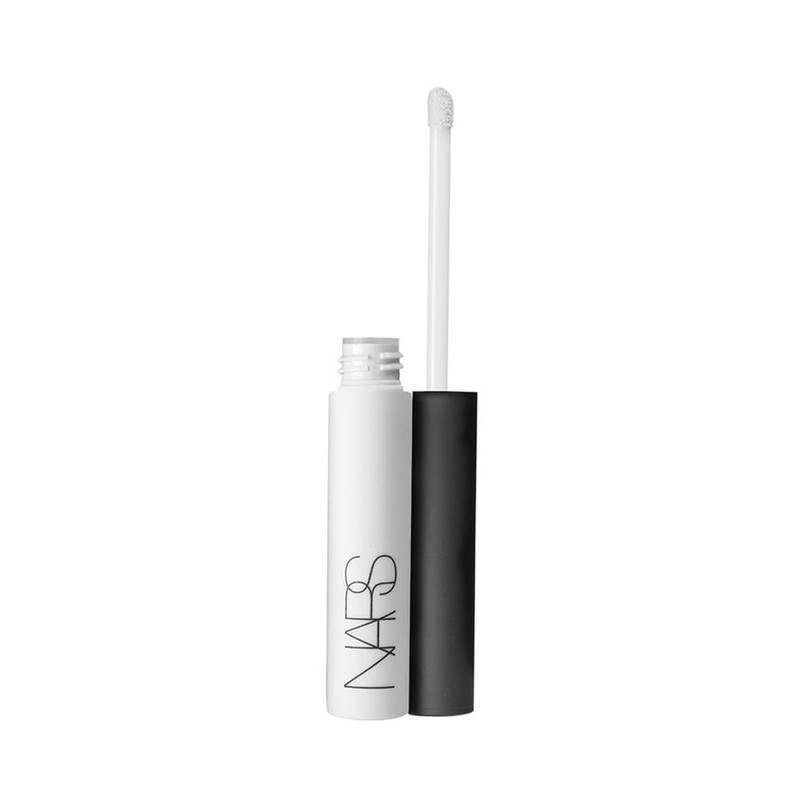 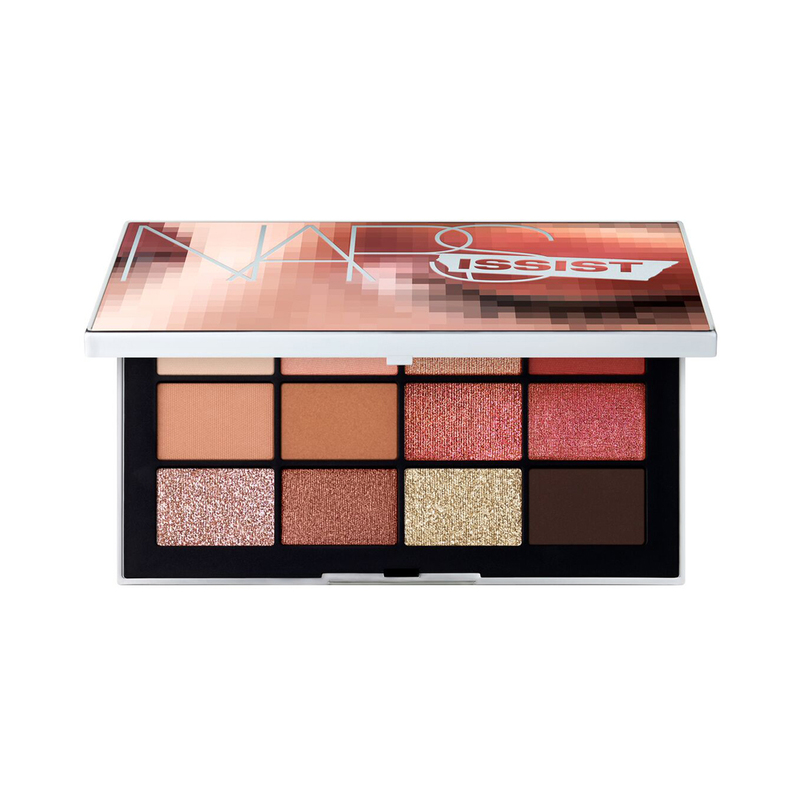 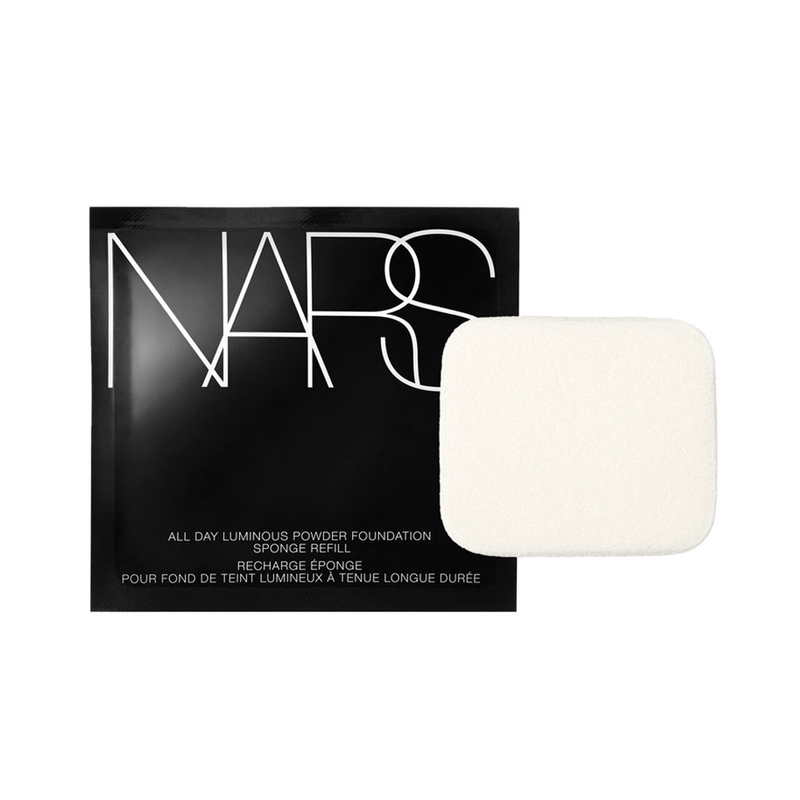 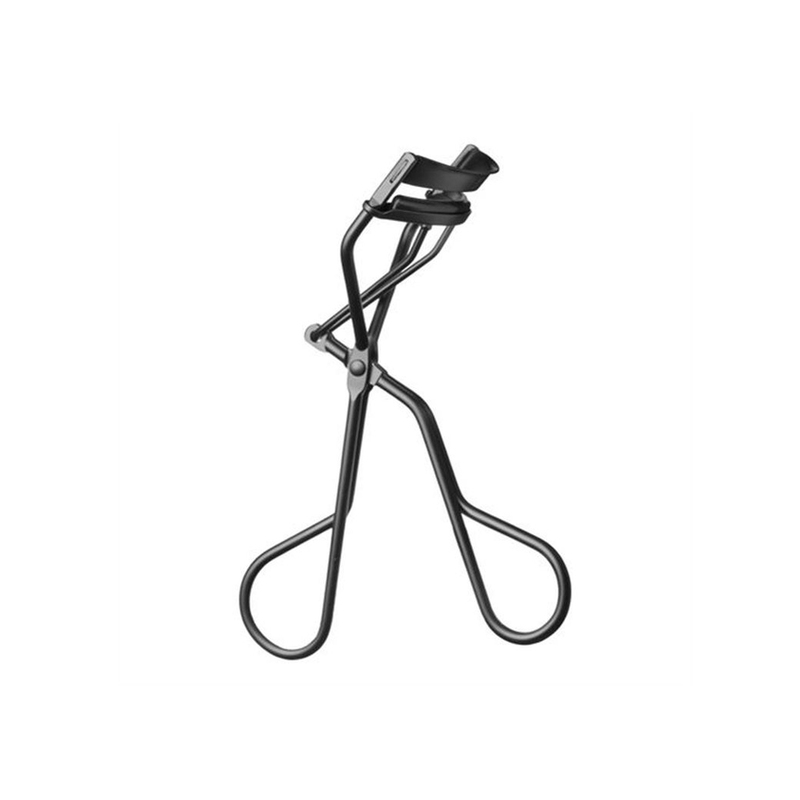 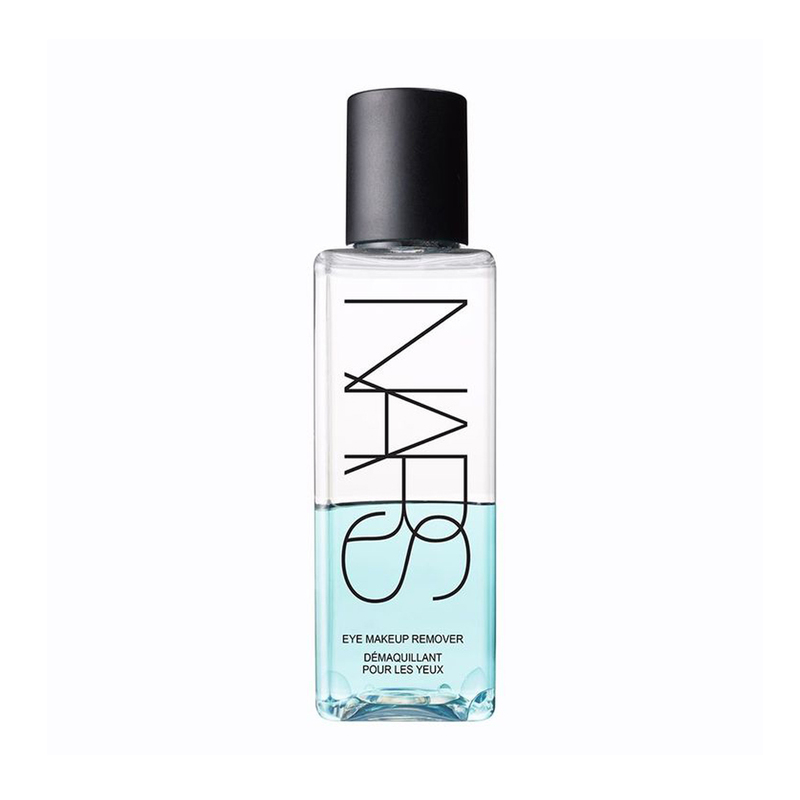 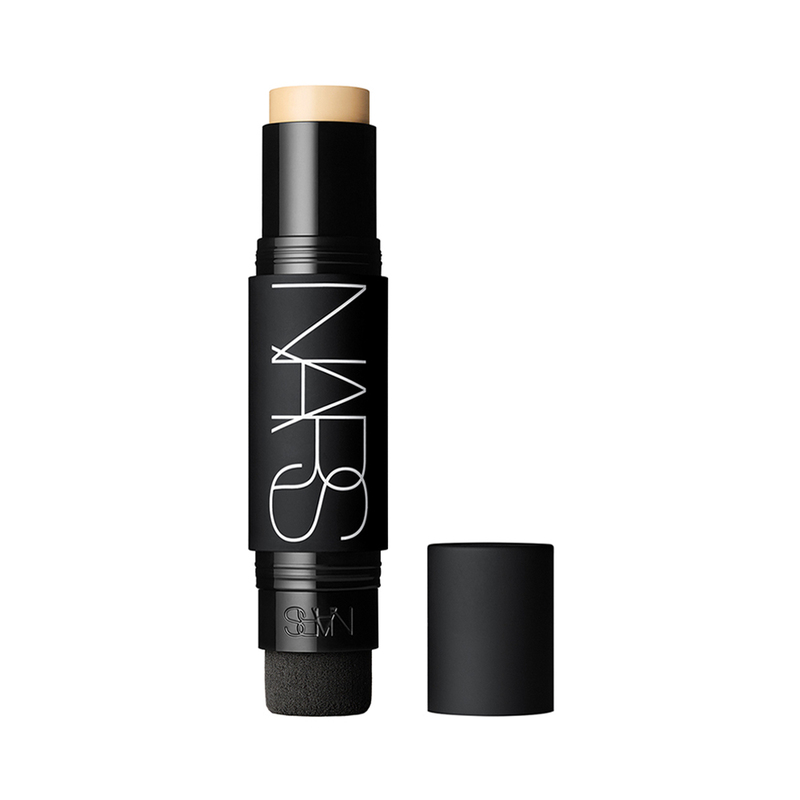 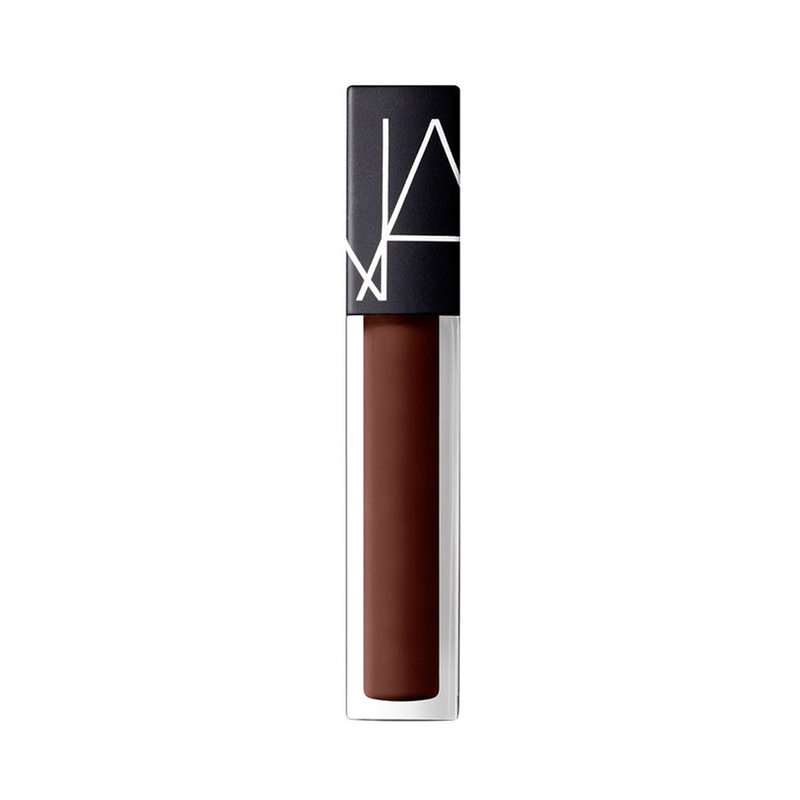 NARS has the ability to be many things to many people: a stylish accessory, a guilty pleasure, or a makeup wardrobe staple, but it’s a certain allure imparted by François Nars that makes NARS a state of mind and a lifestyle brand for the future.